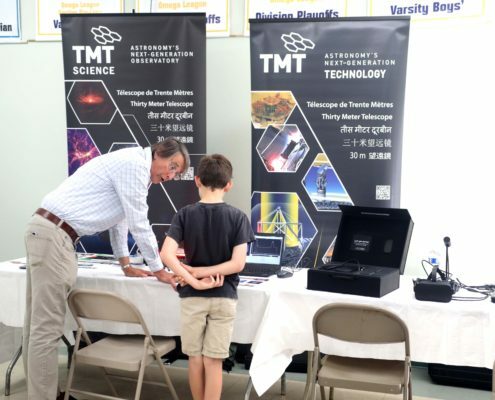 Photos from Very Special Innovation Fair 2018. 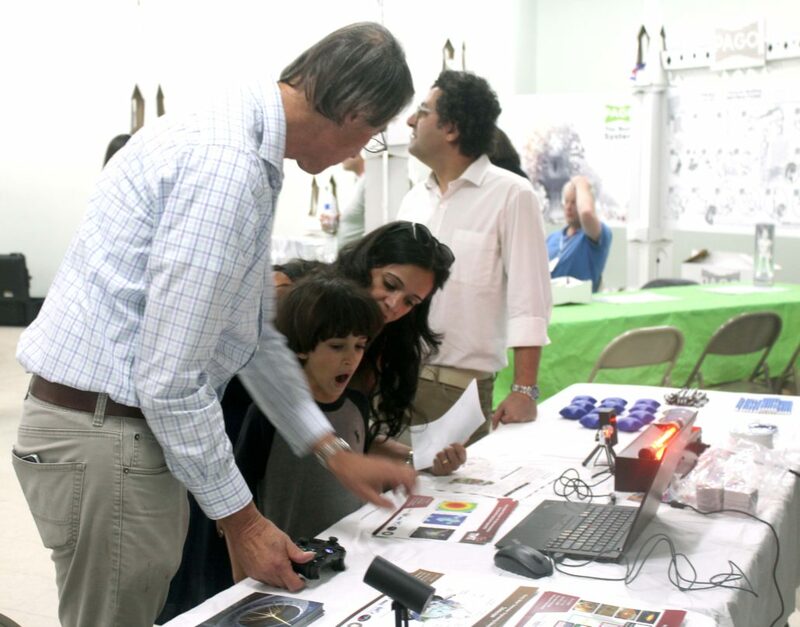 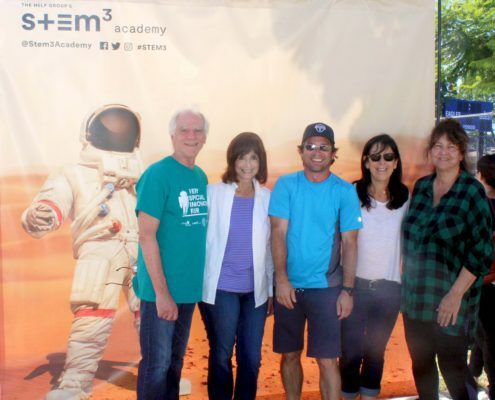 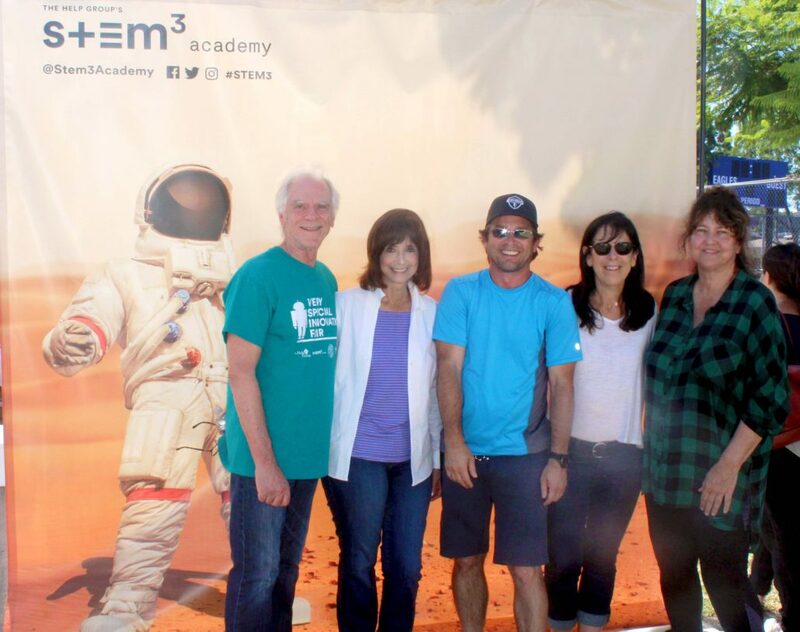 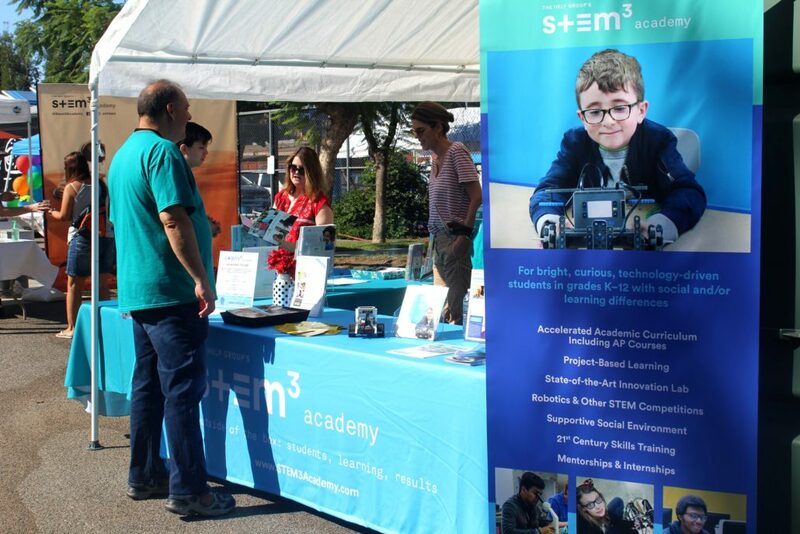 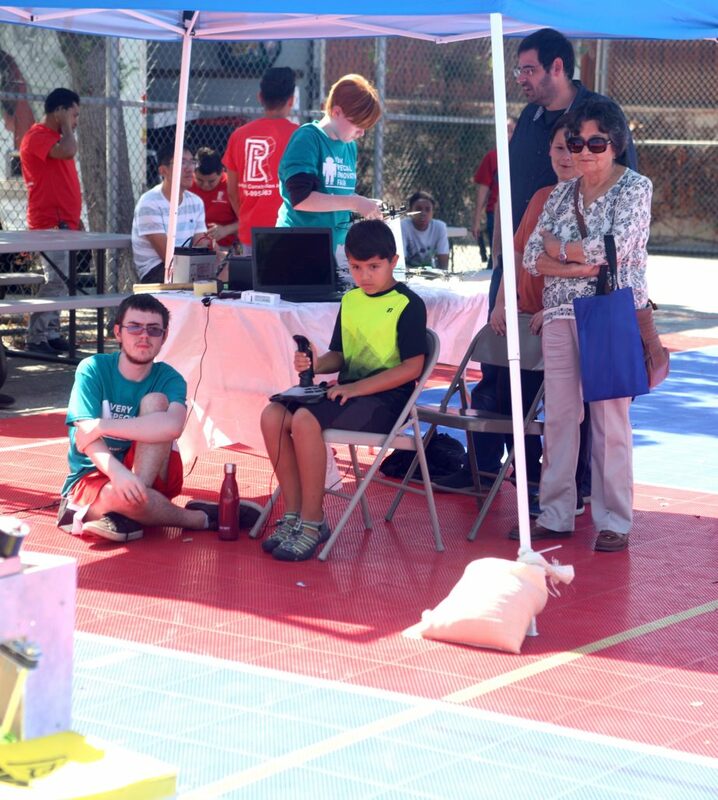 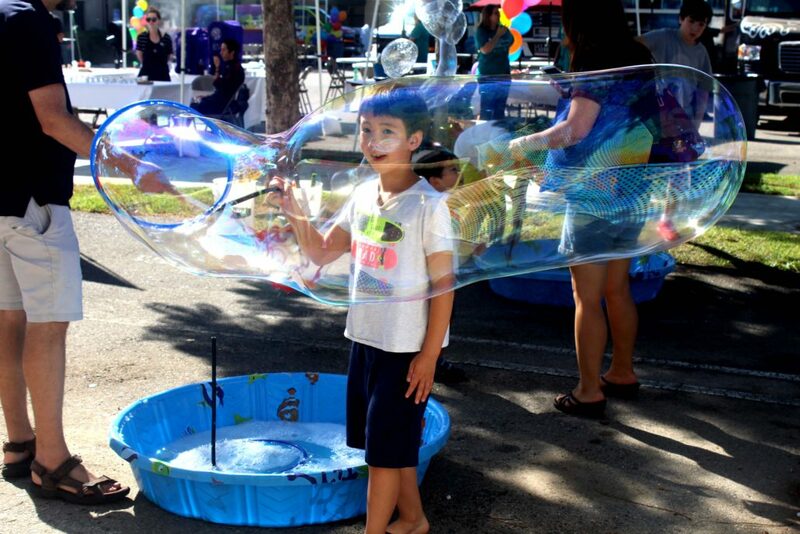 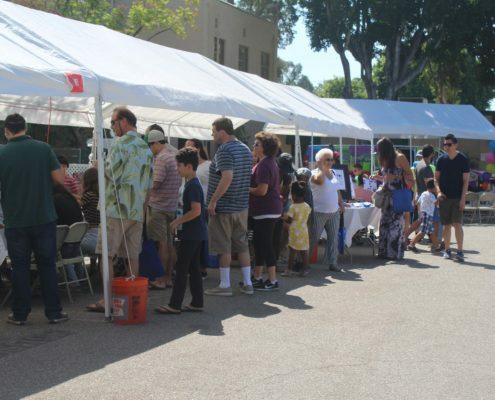 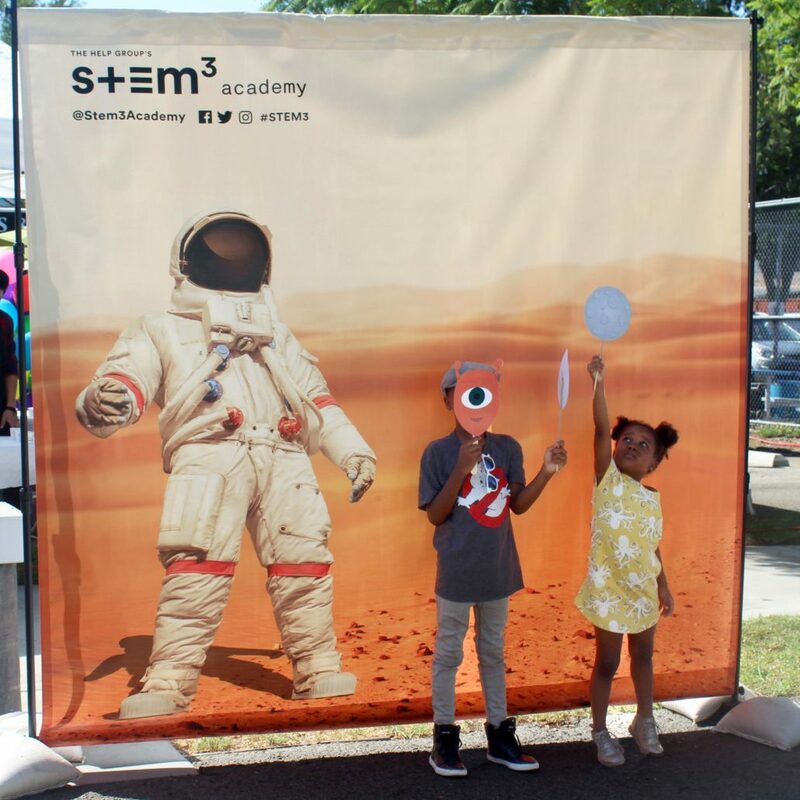 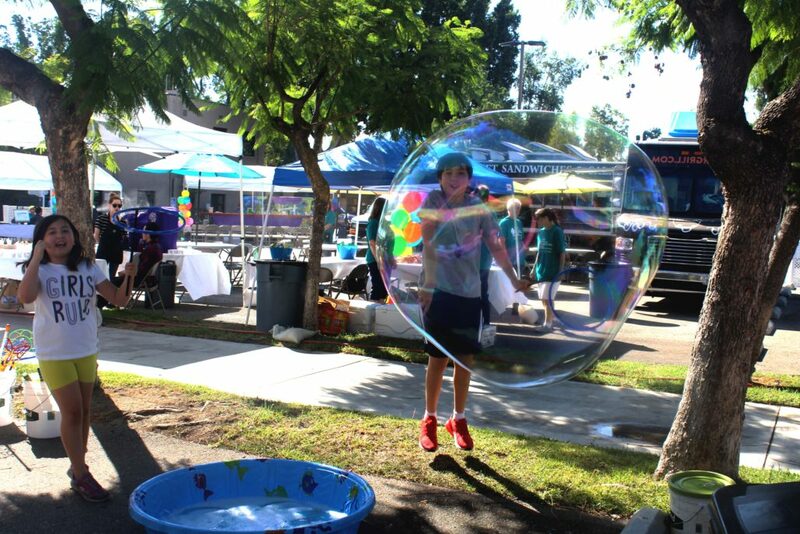 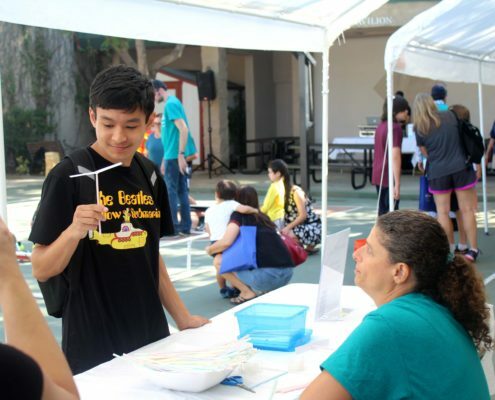 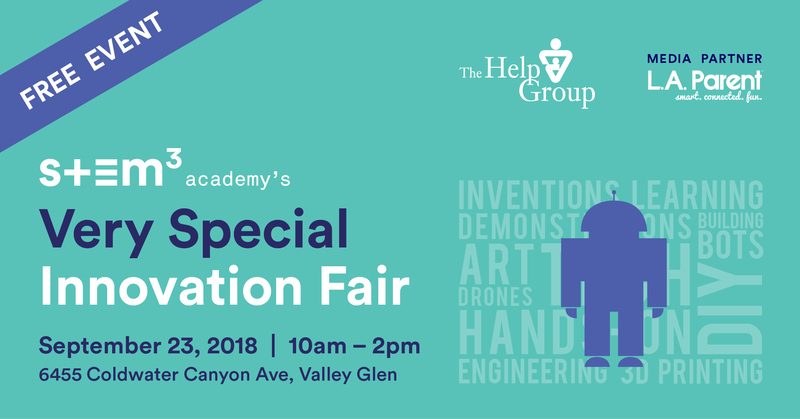 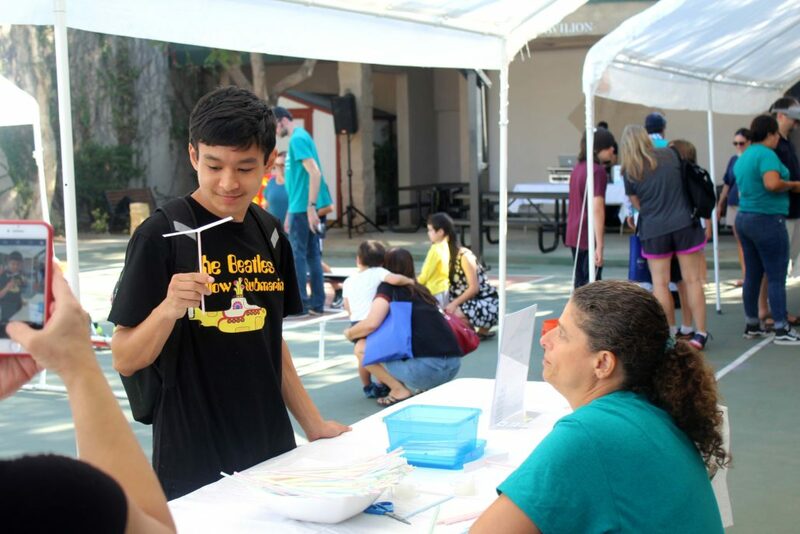 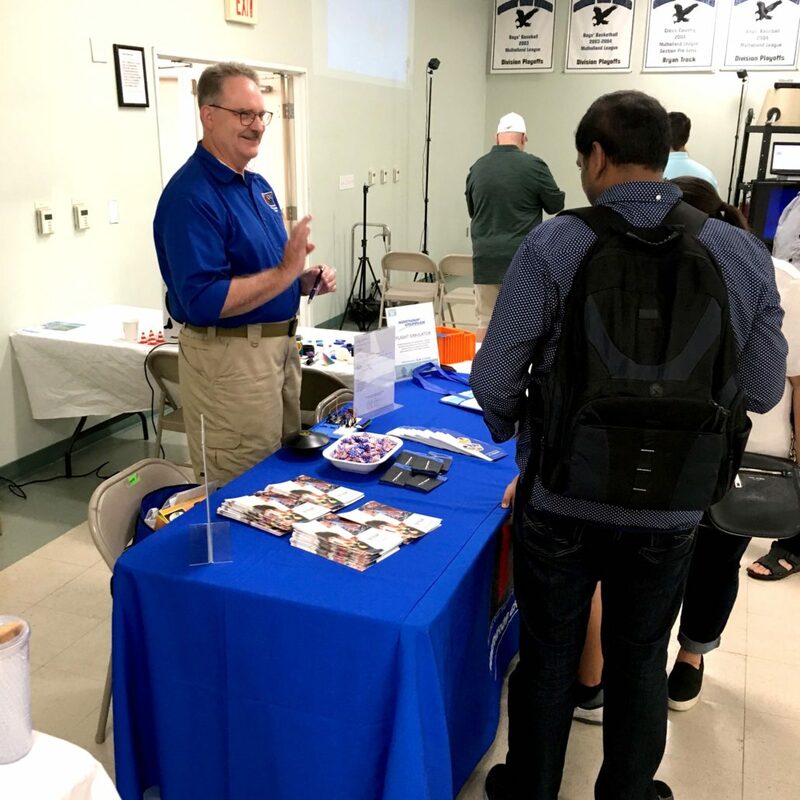 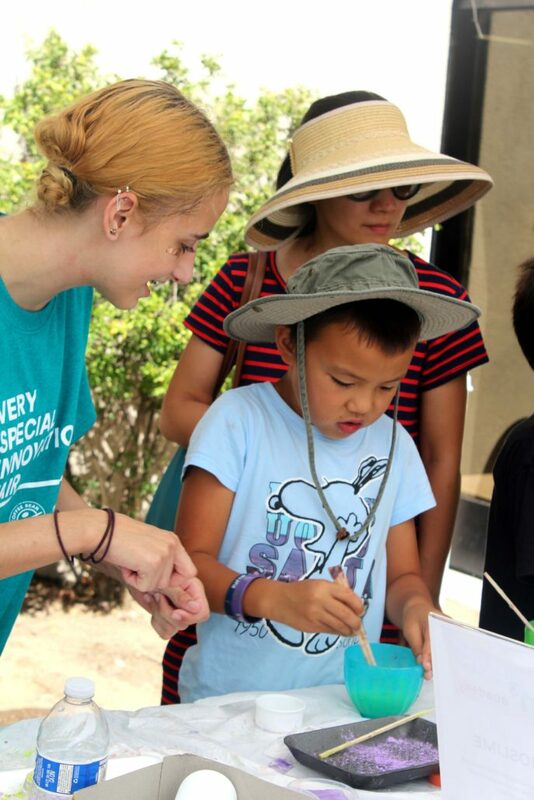 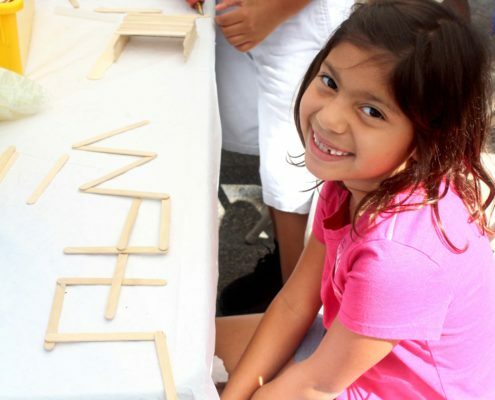 On Sunday, September 23, The Help Group and STEM3 Academy held their third annual Very Special Innovation Fair. 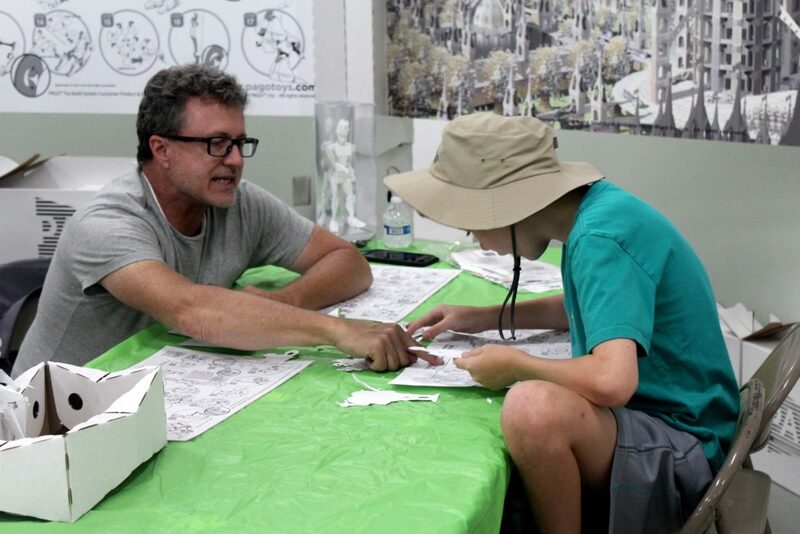 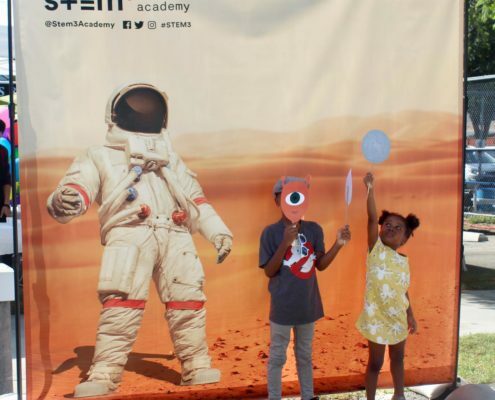 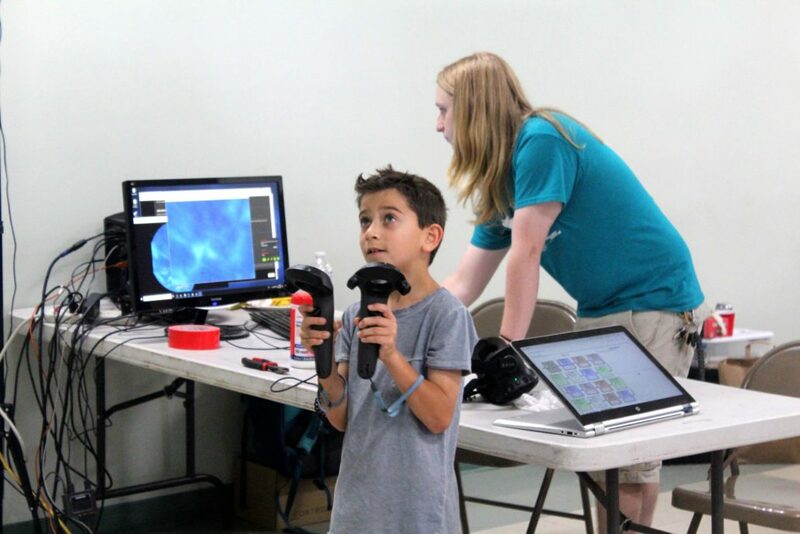 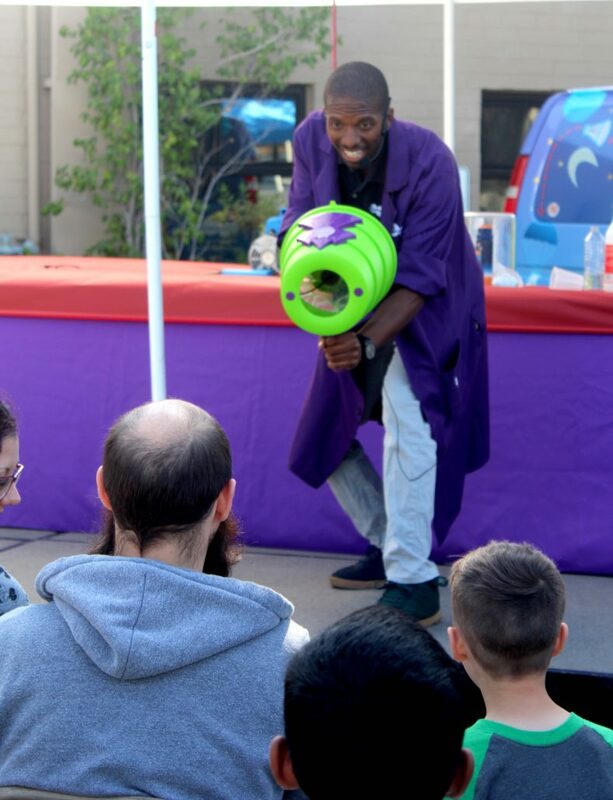 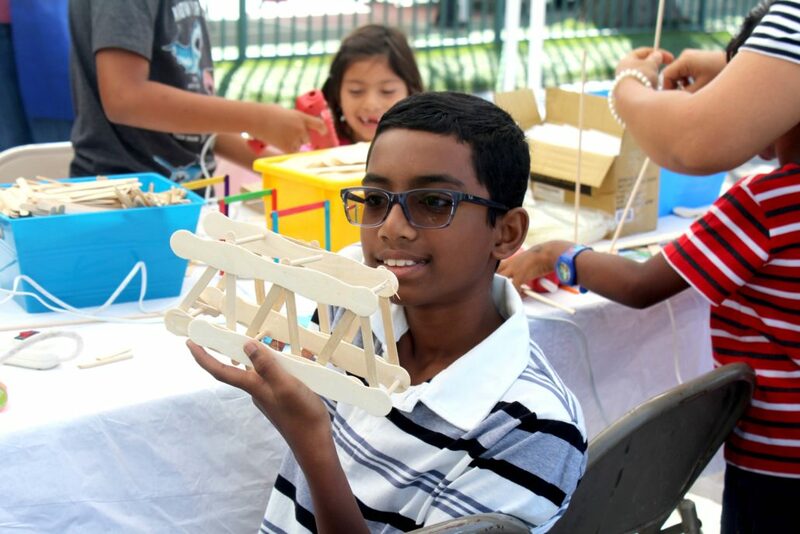 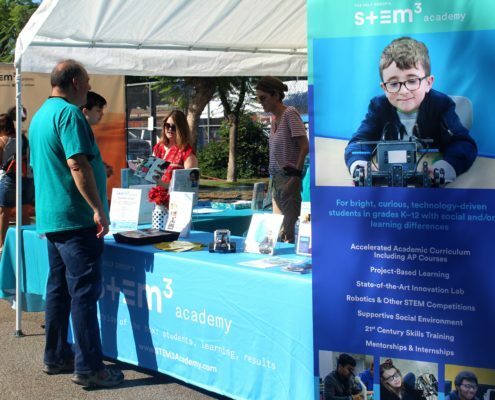 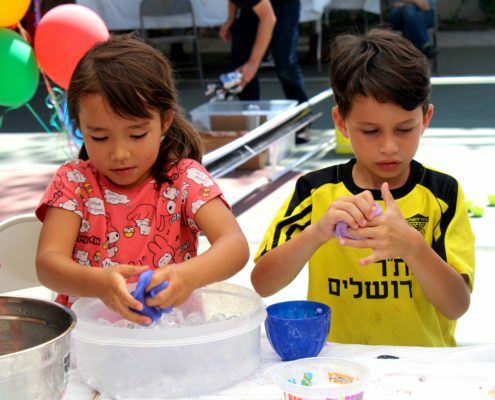 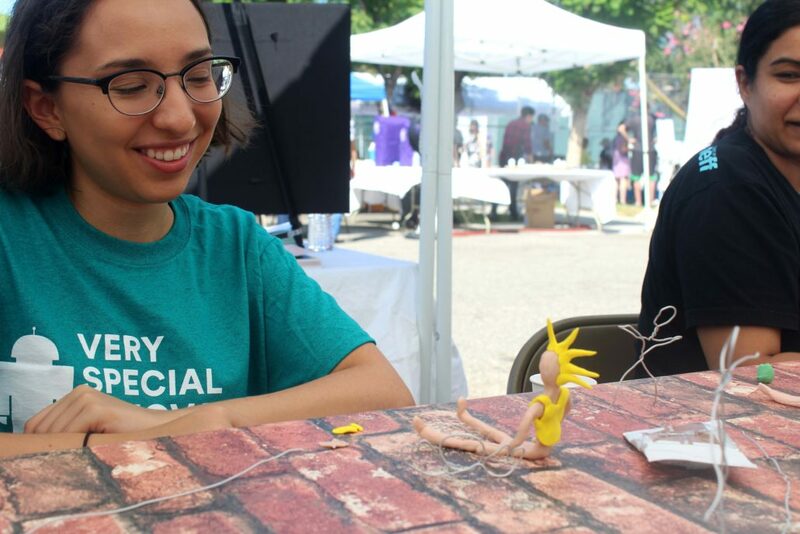 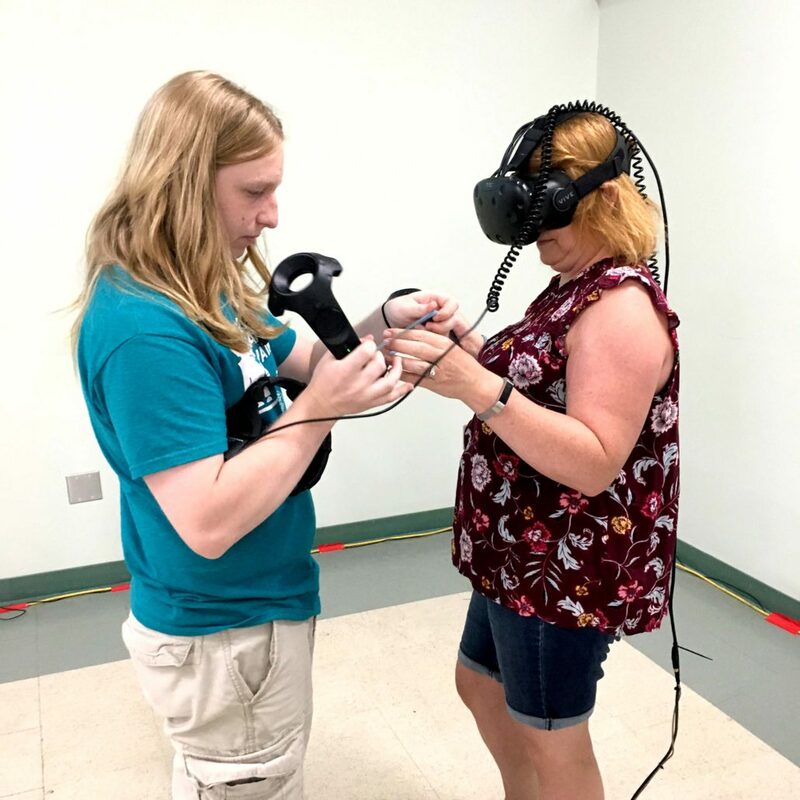 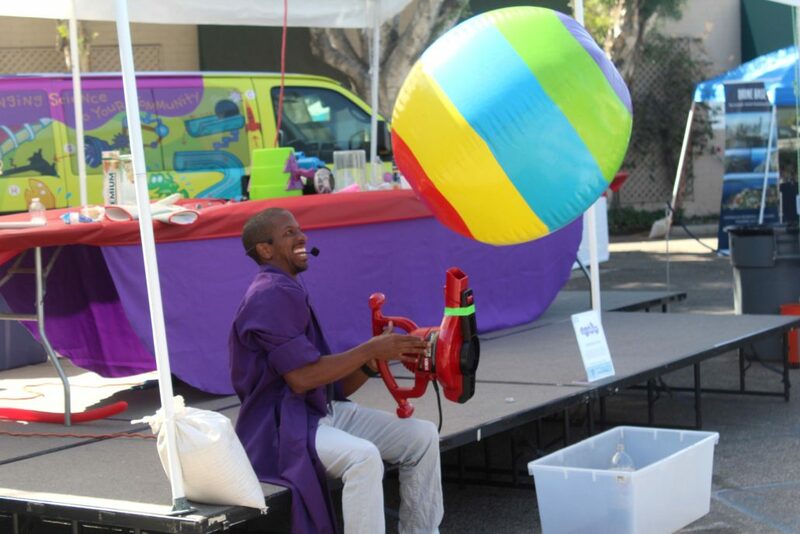 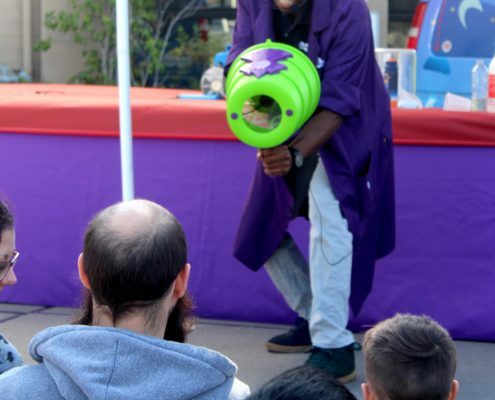 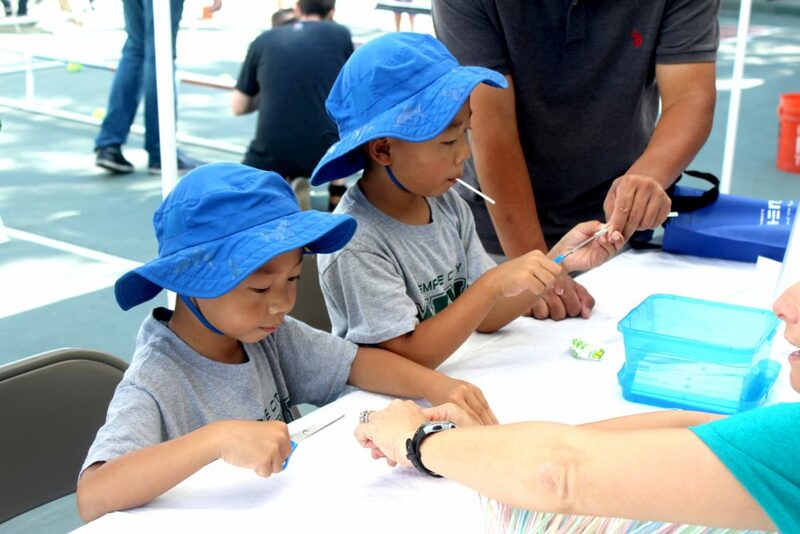 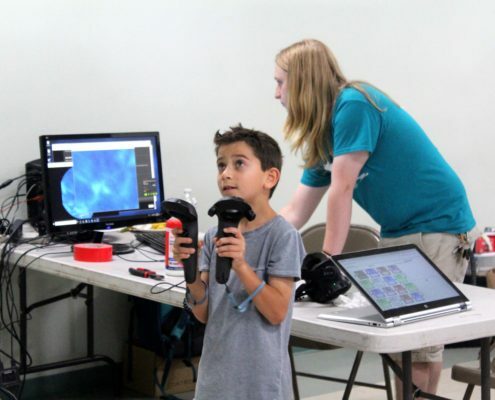 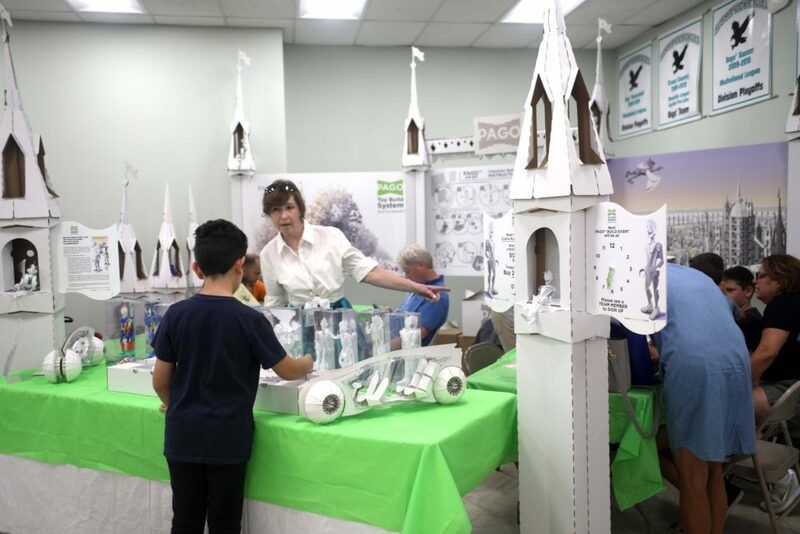 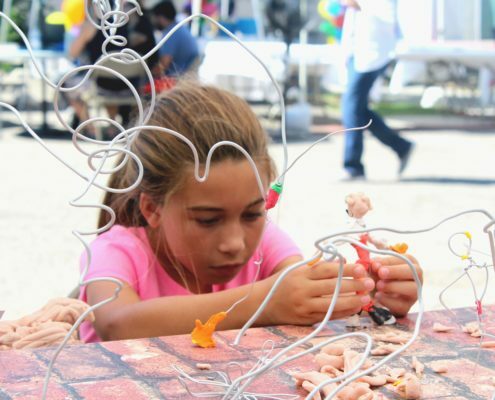 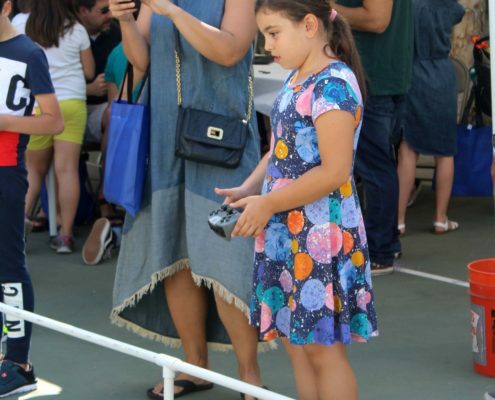 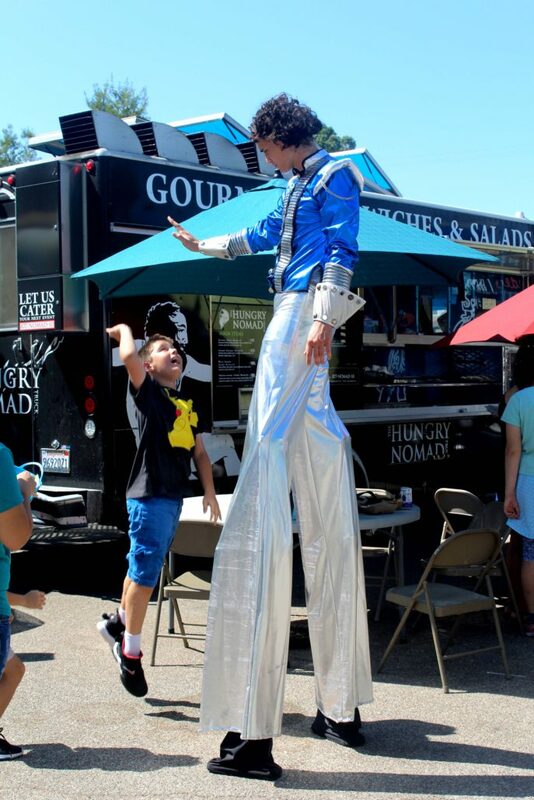 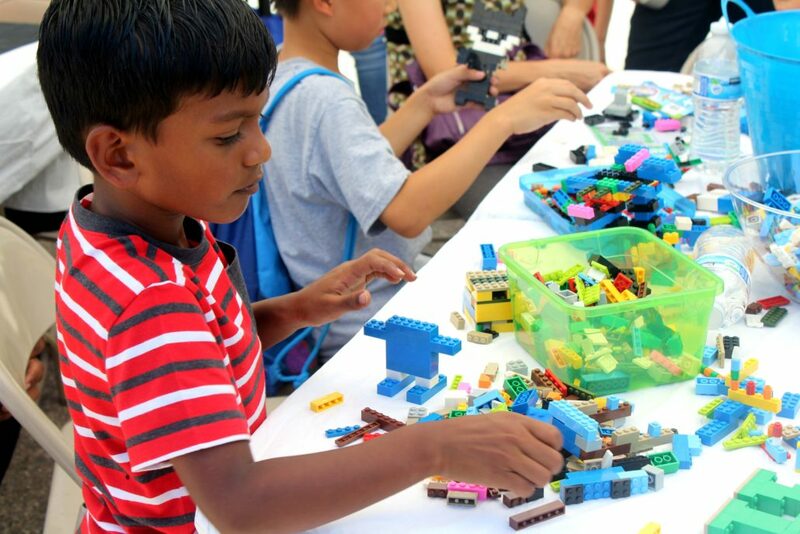 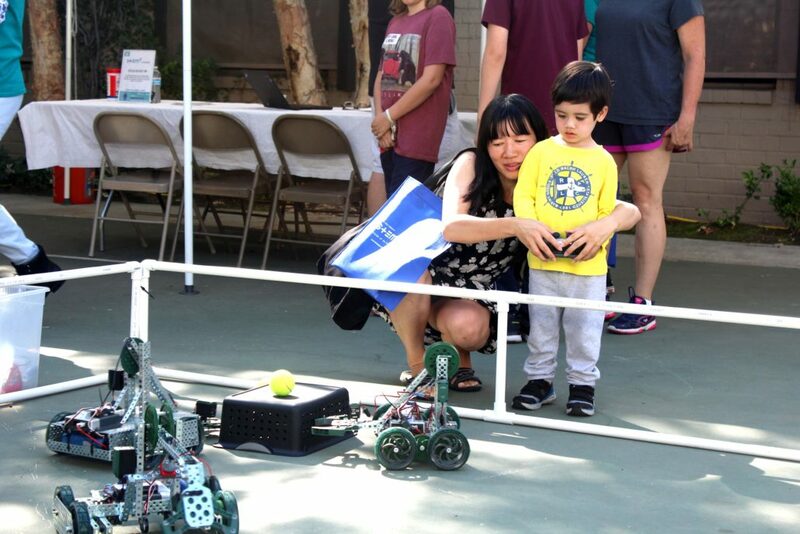 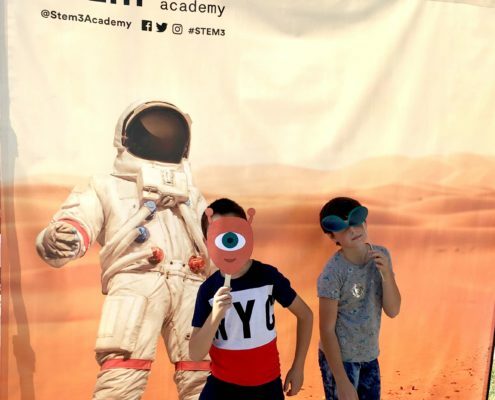 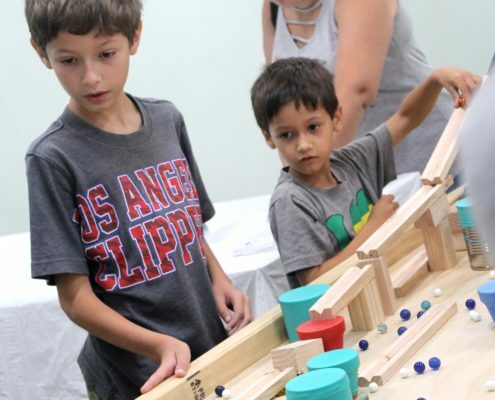 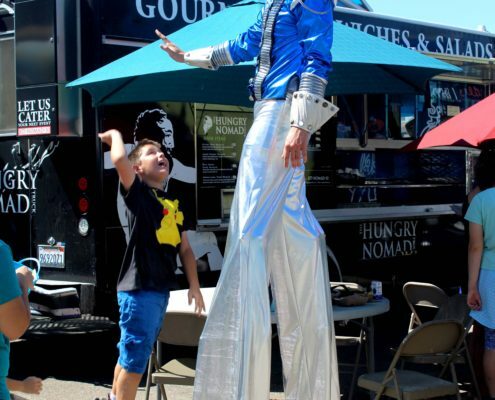 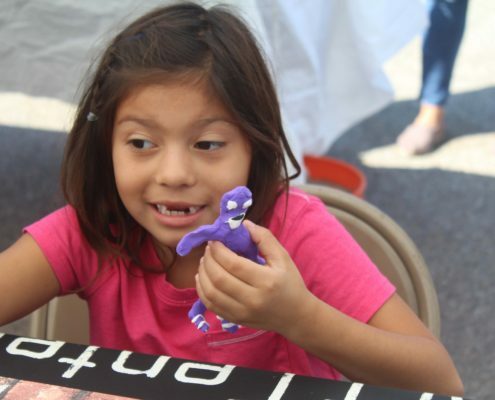 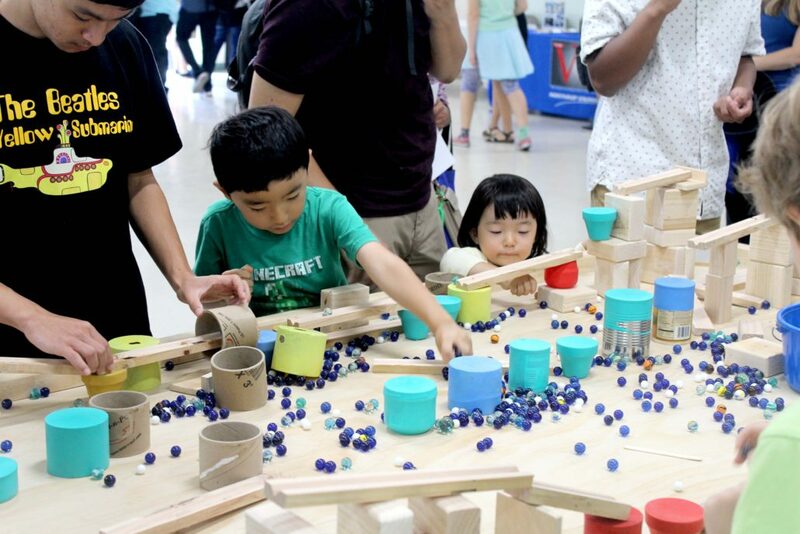 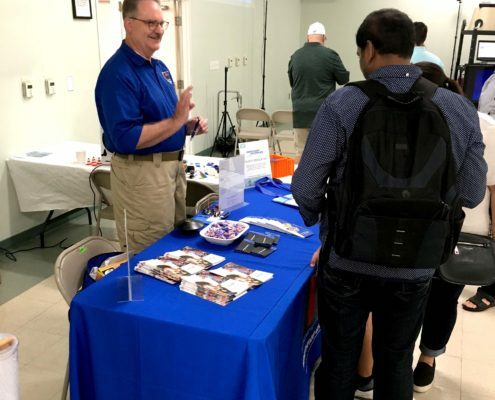 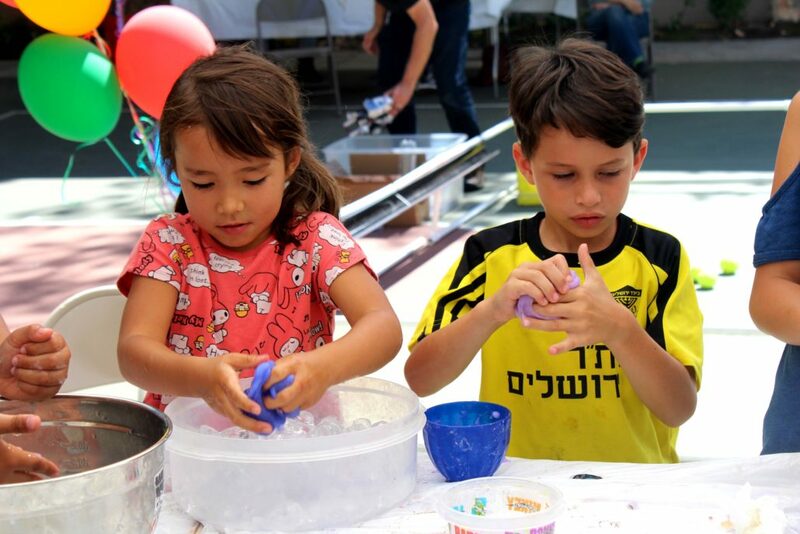 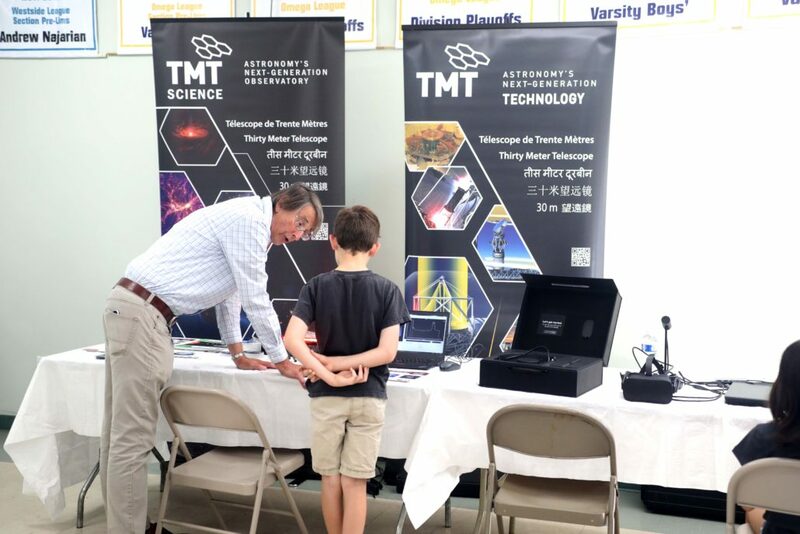 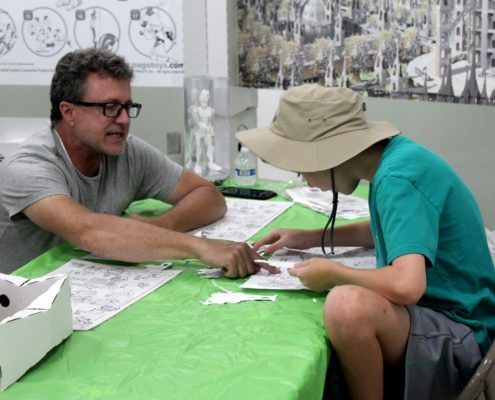 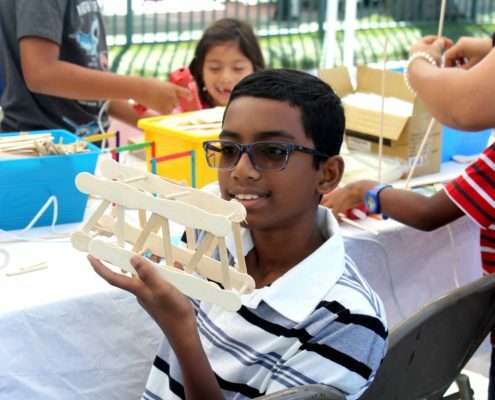 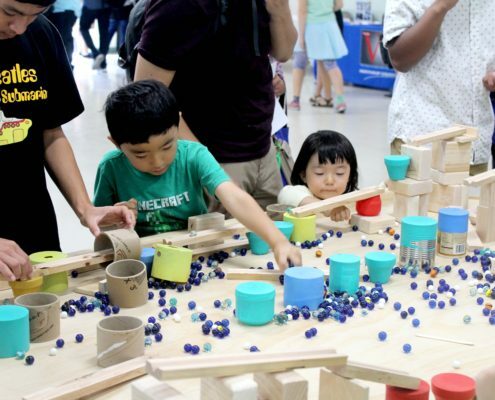 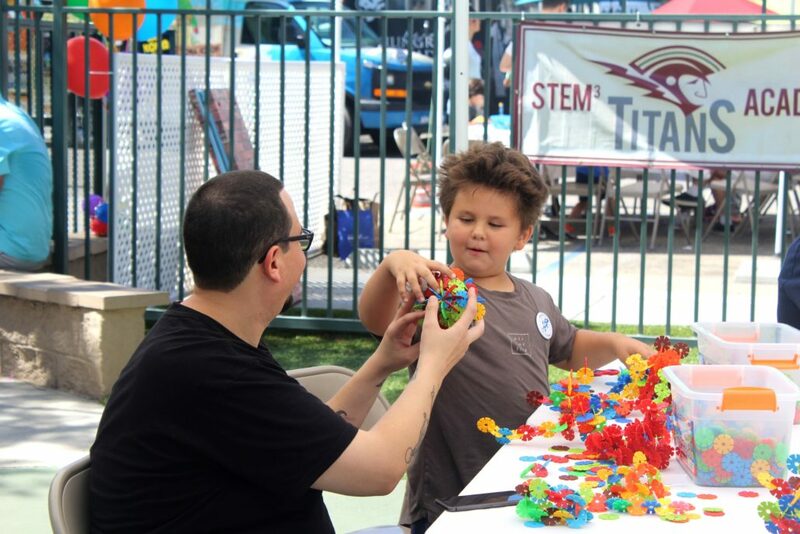 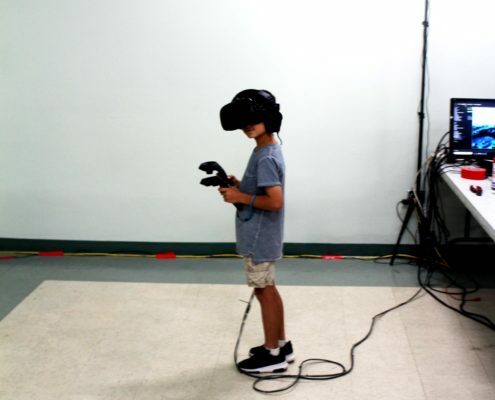 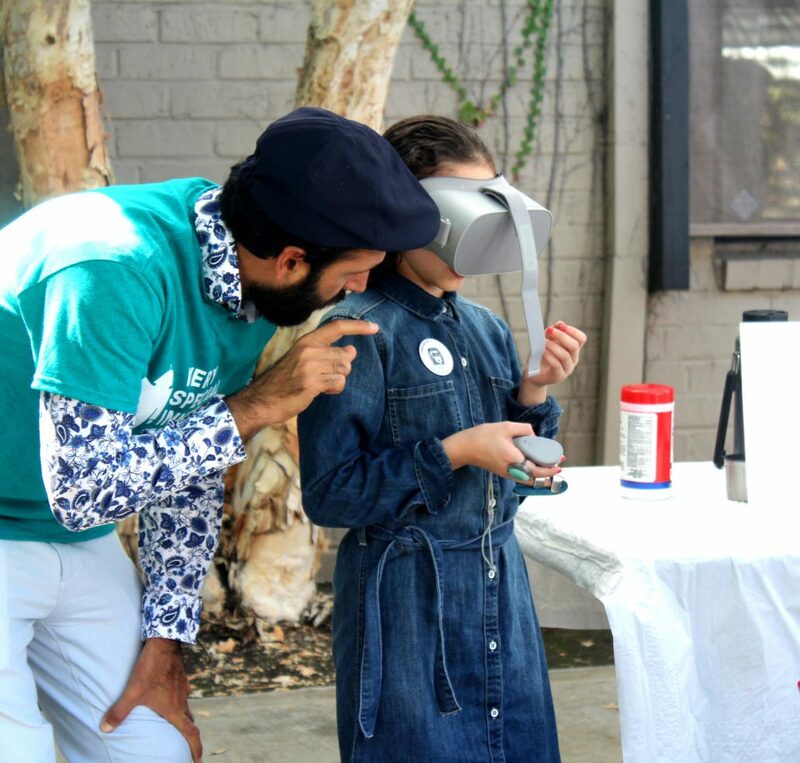 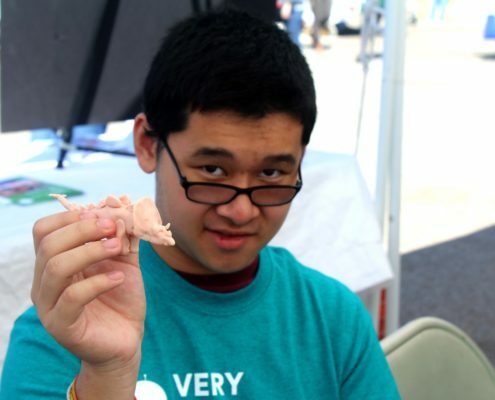 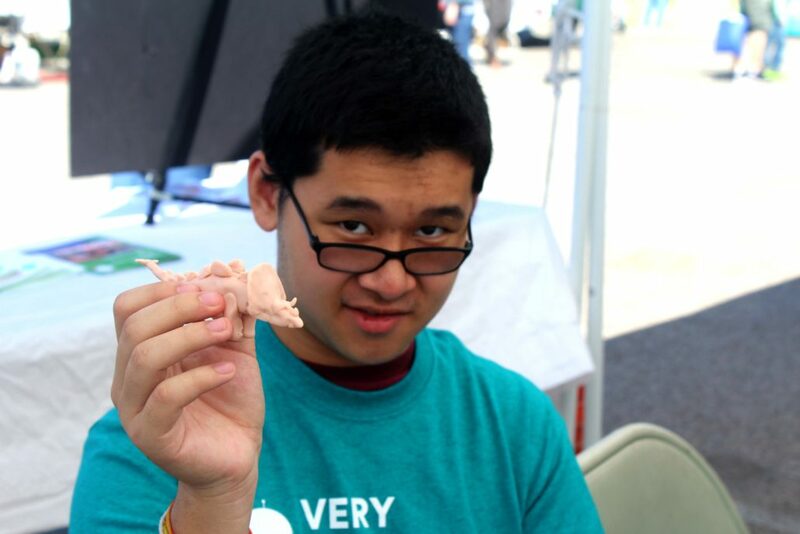 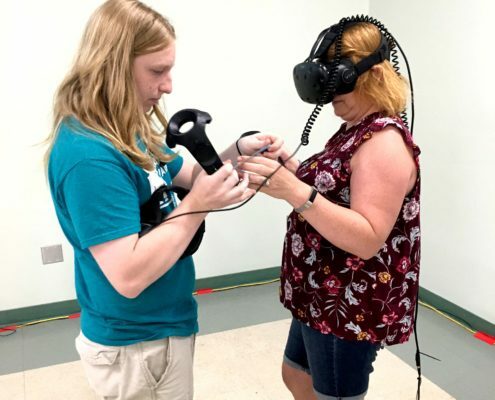 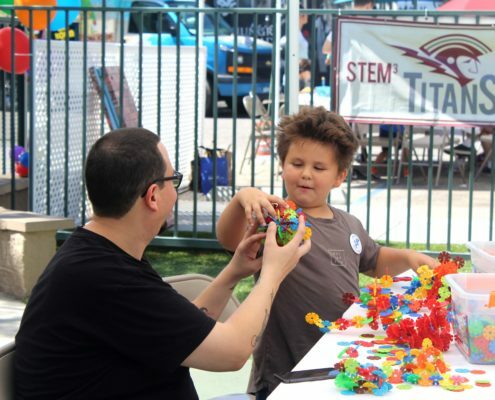 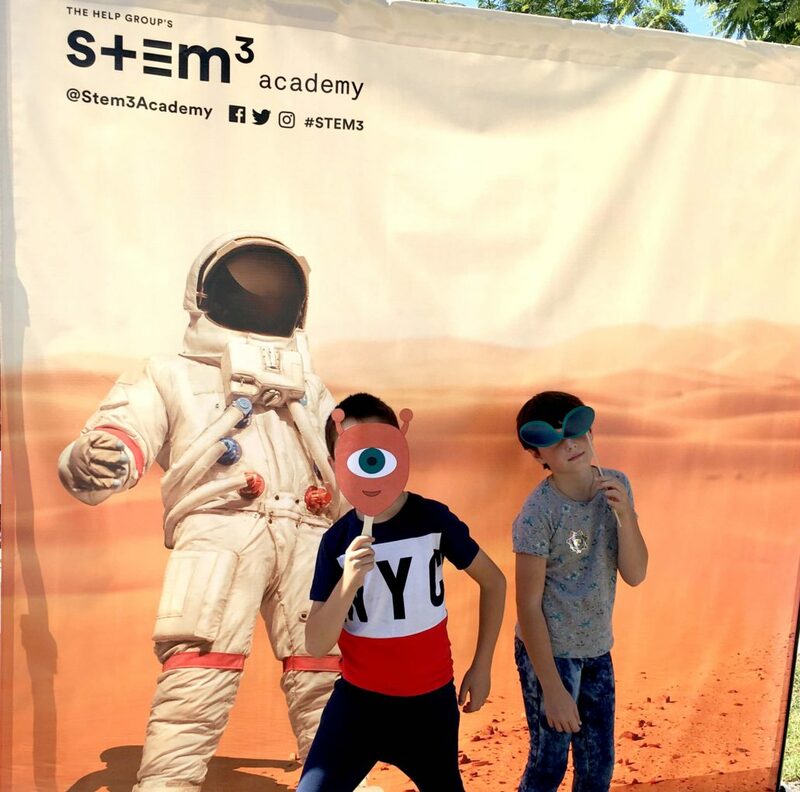 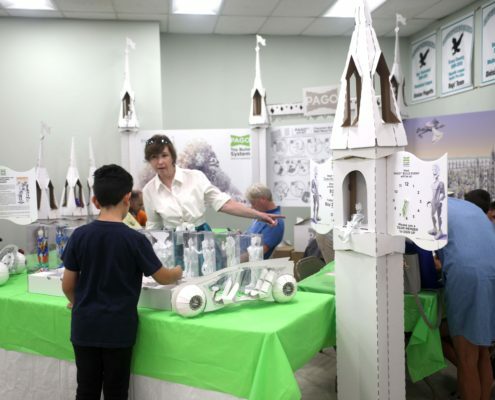 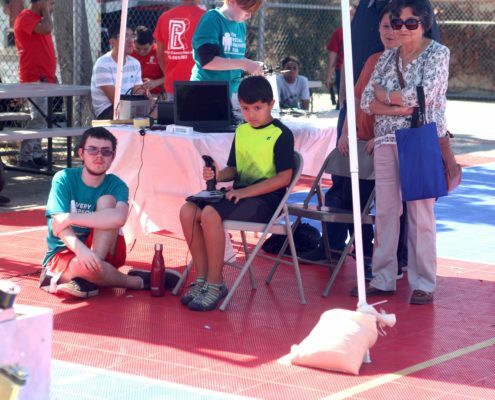 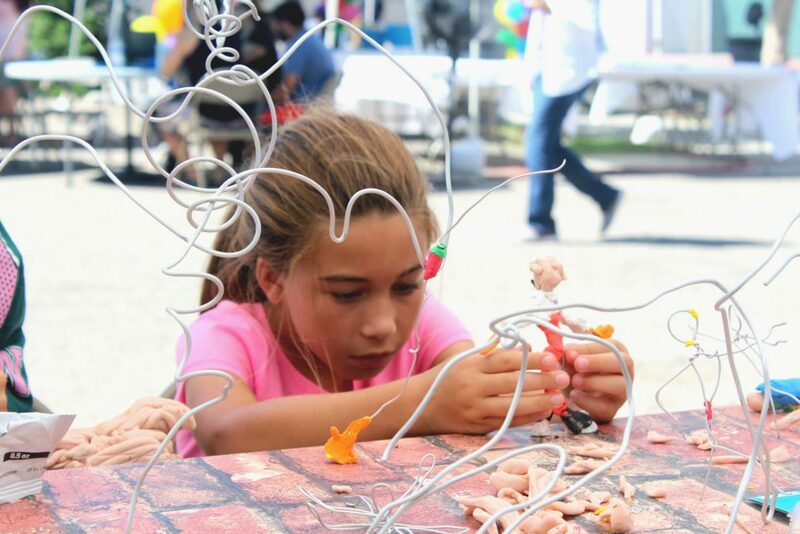 The free event was a family-friendly celebration of talent, imagination, and discovery from young STEM enthusiasts, as well as some of the region’s innovative companies. 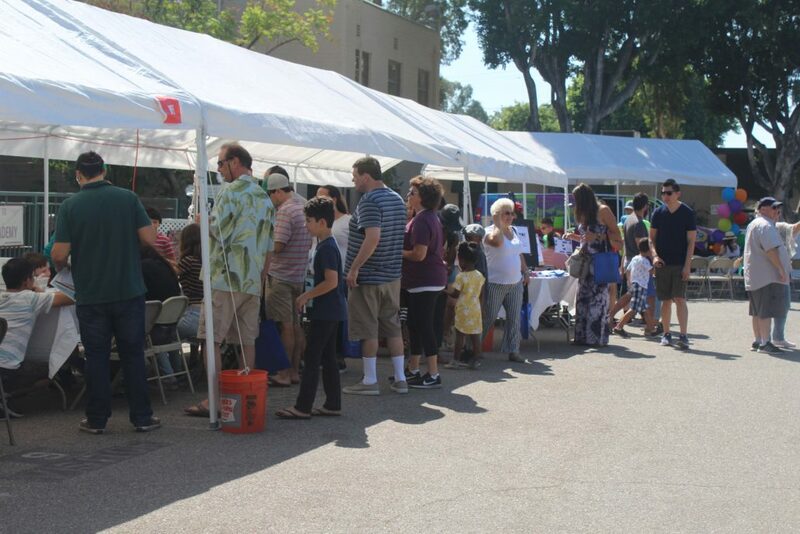 The event drew in a big crowd with approximately 700 people in attendance! 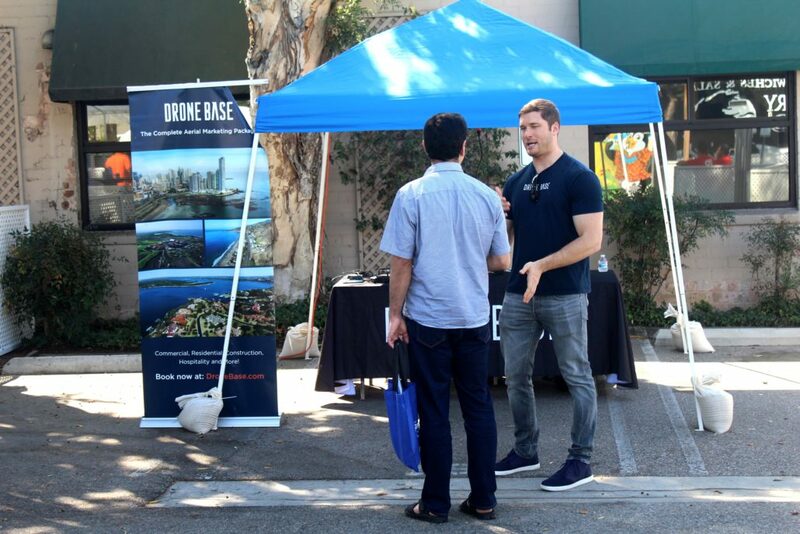 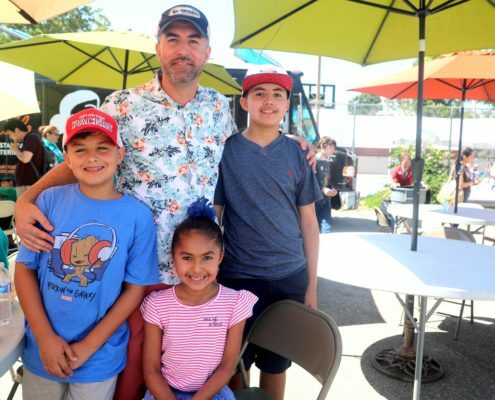 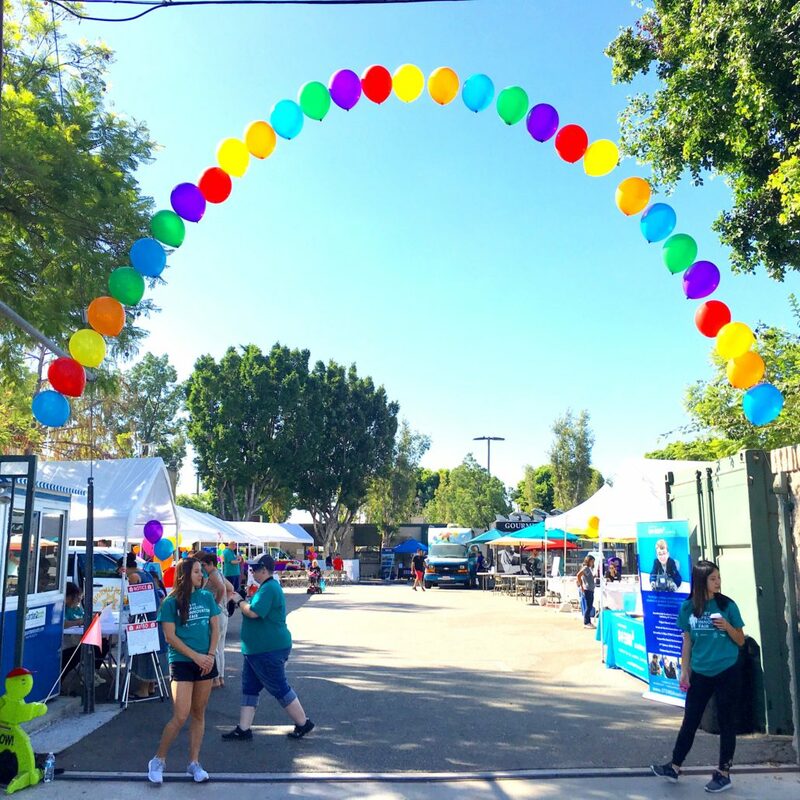 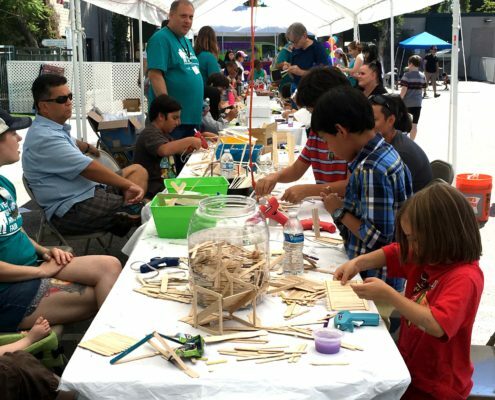 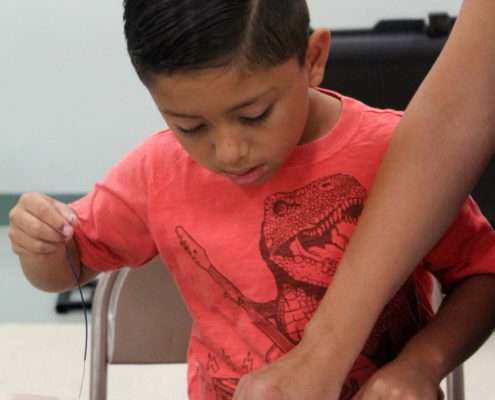 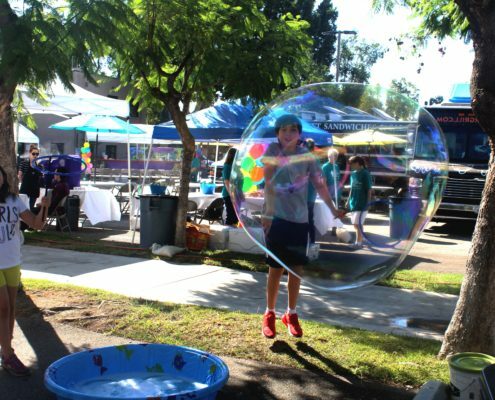 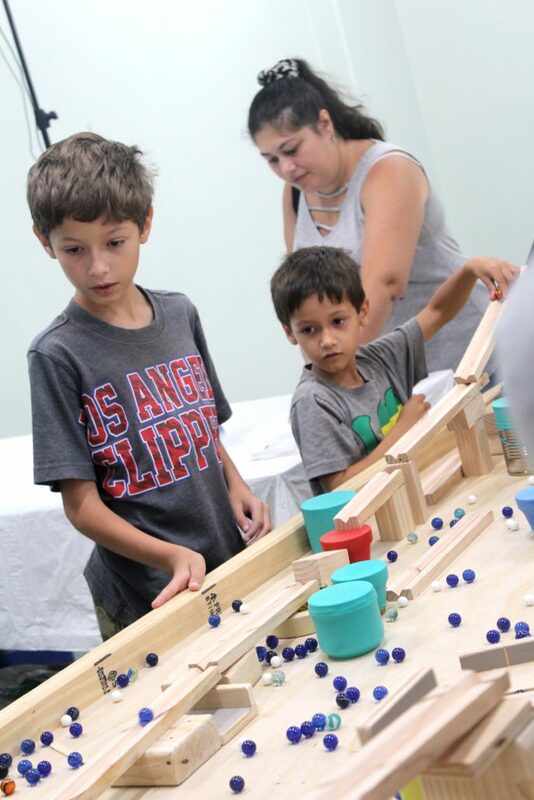 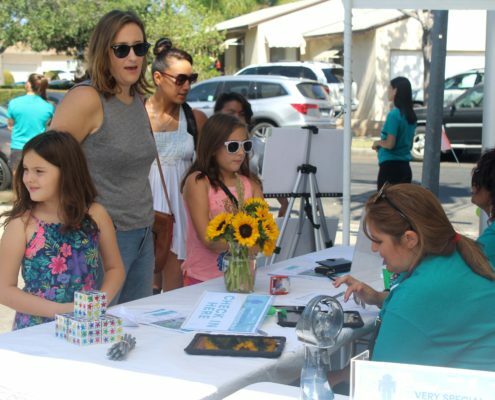 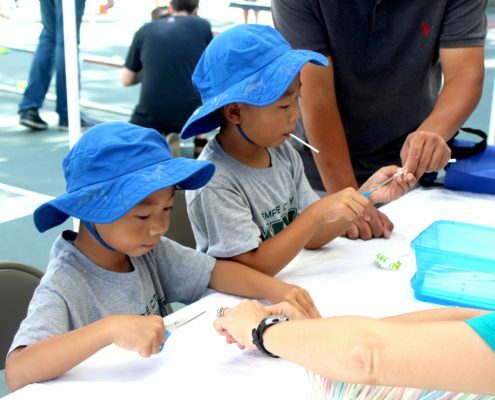 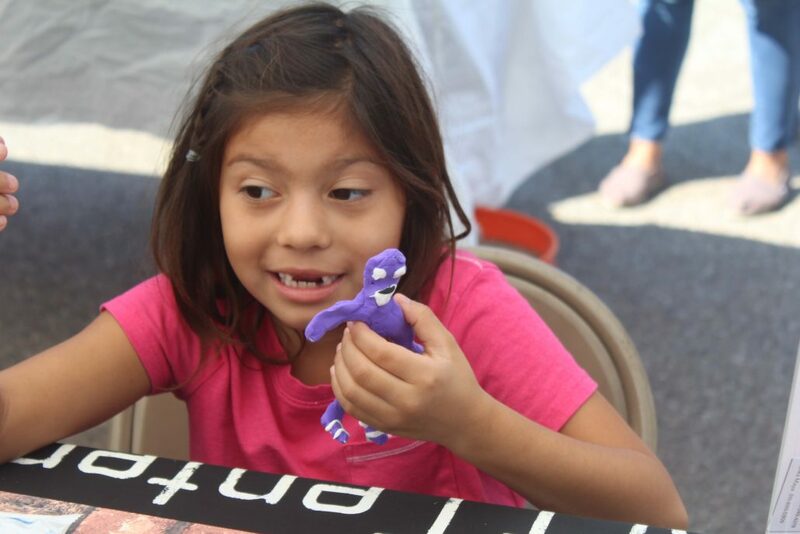 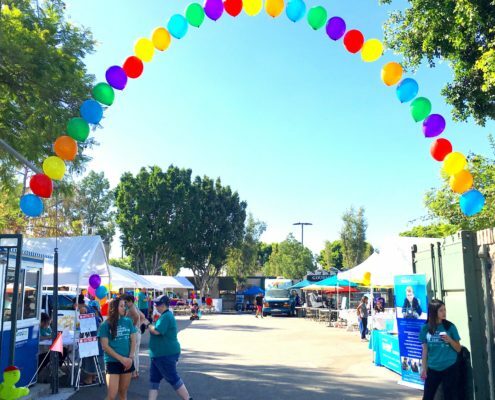 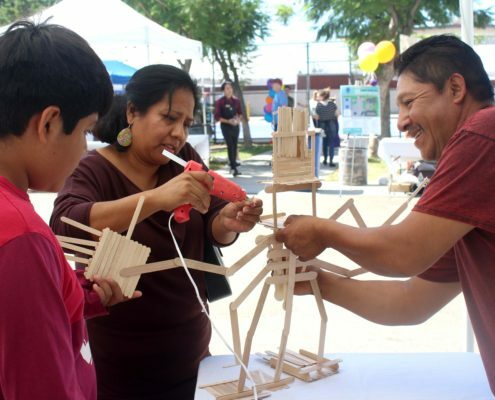 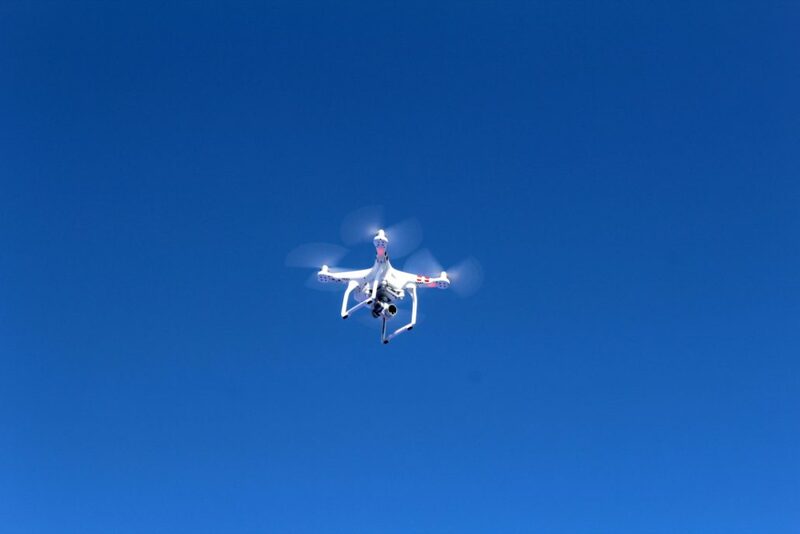 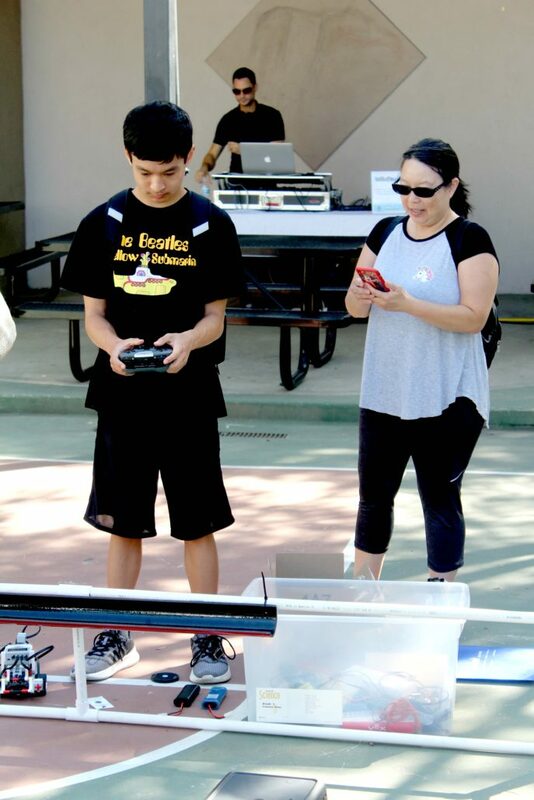 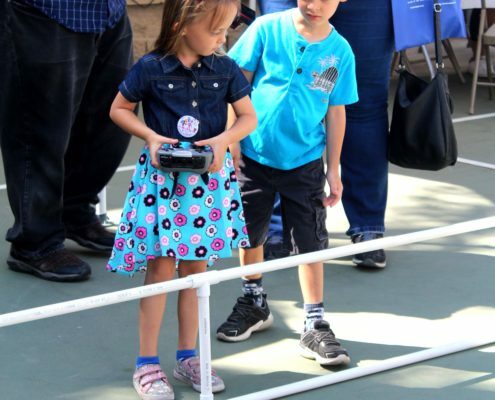 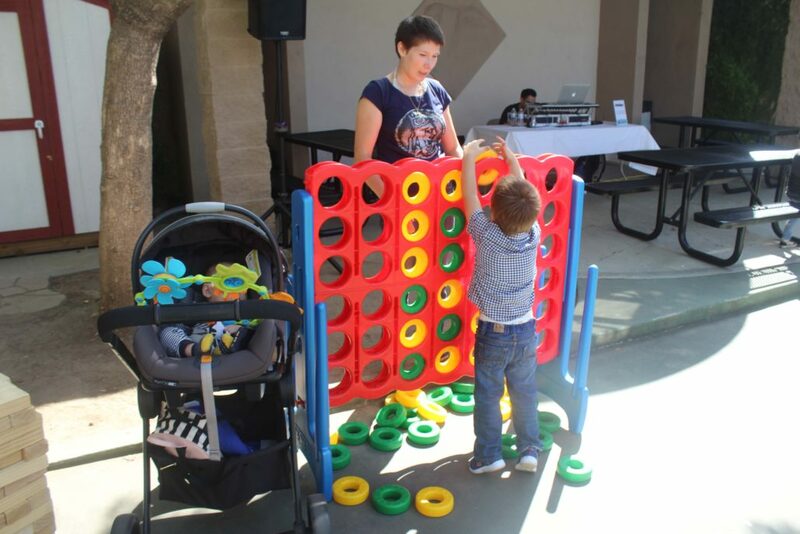 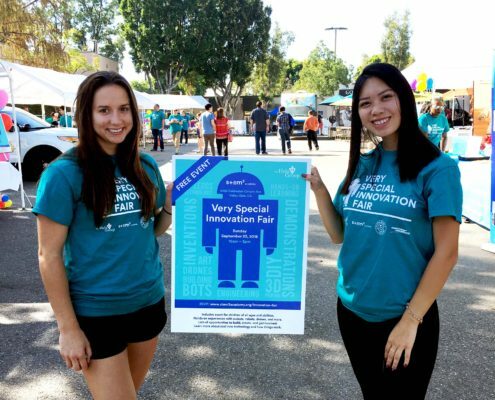 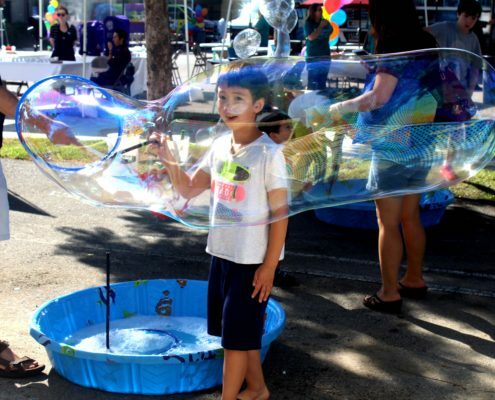 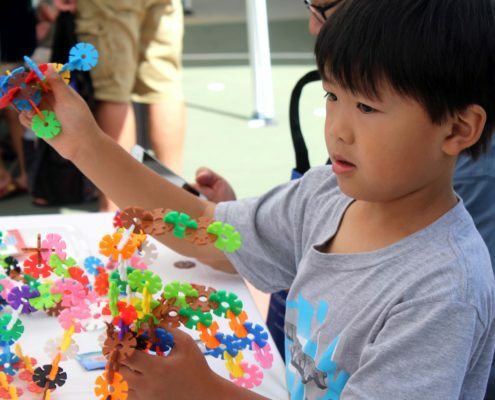 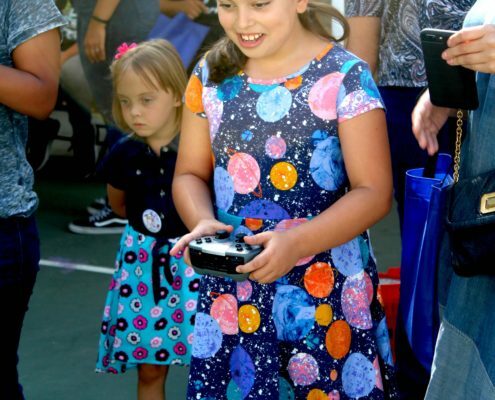 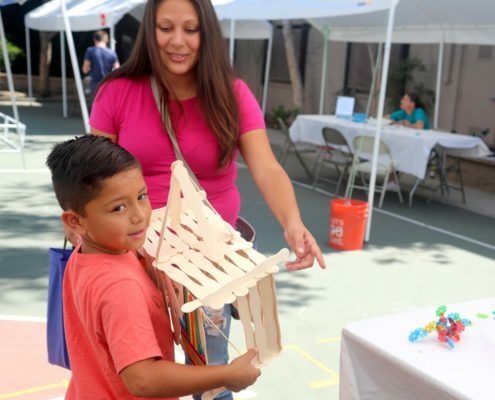 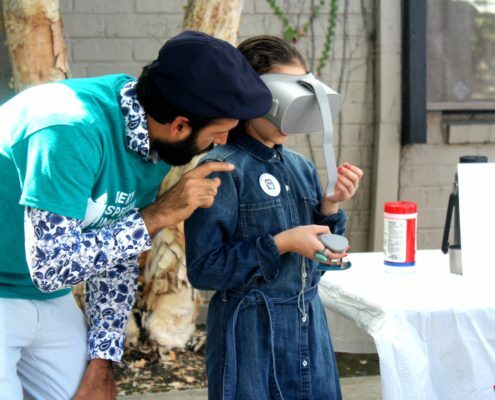 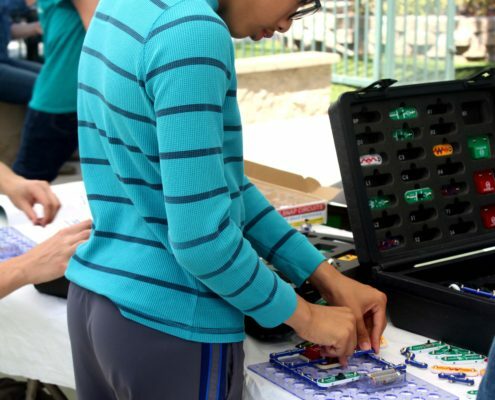 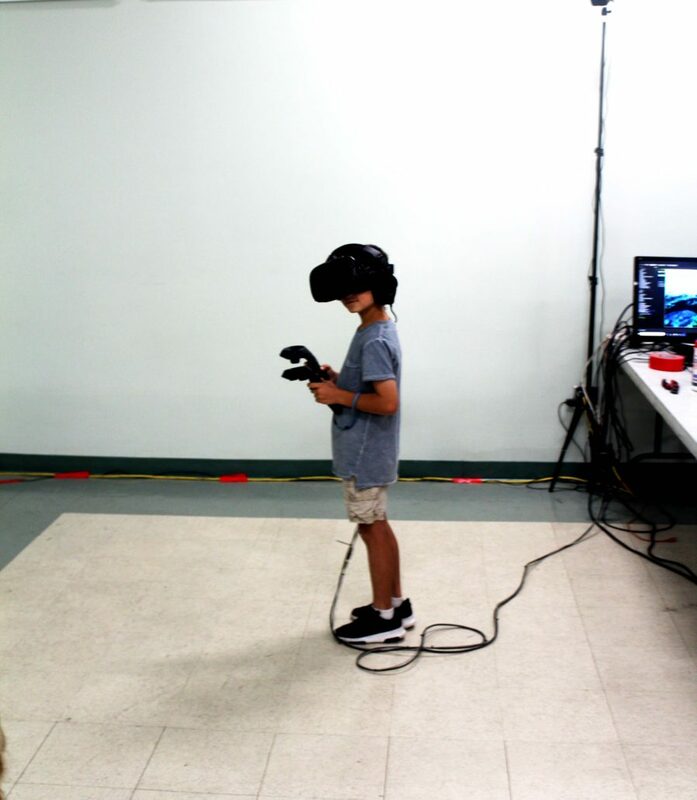 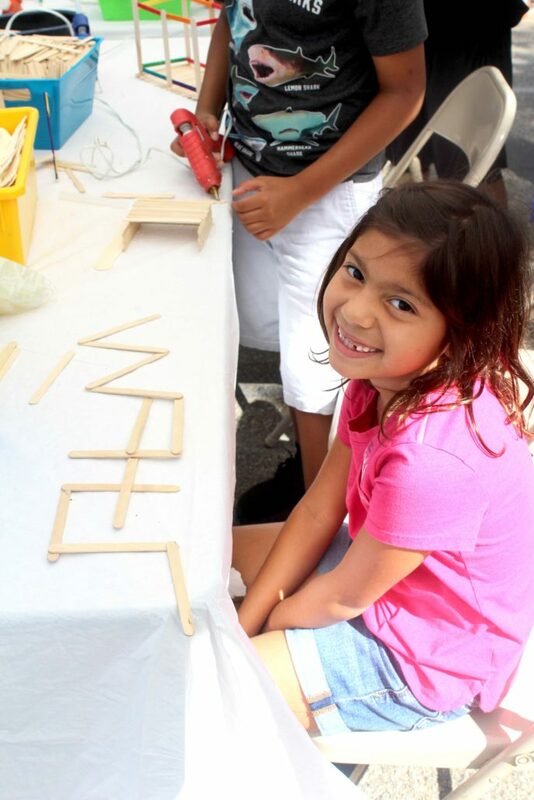 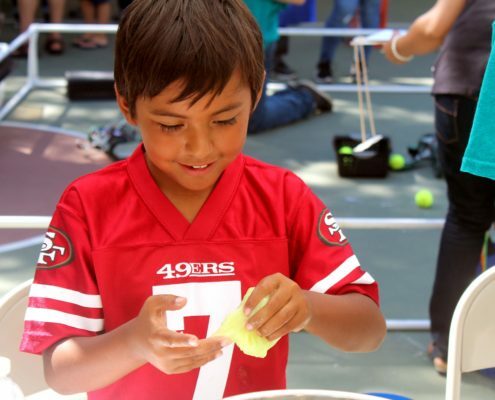 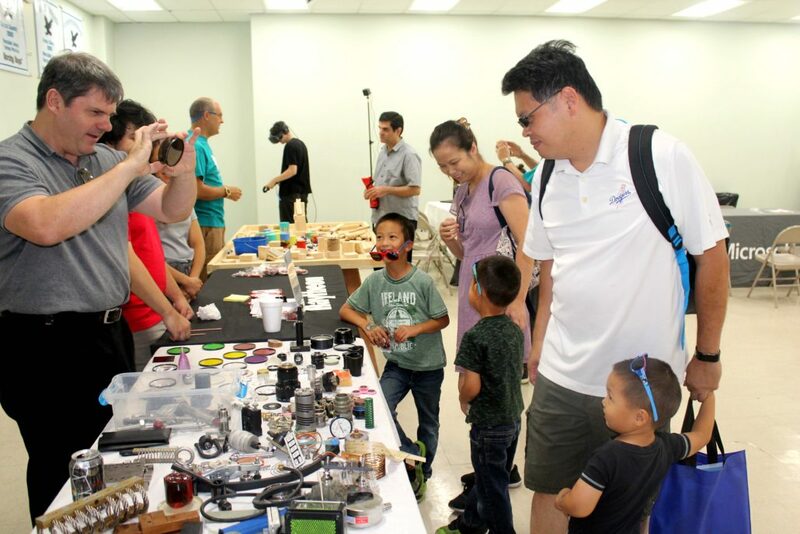 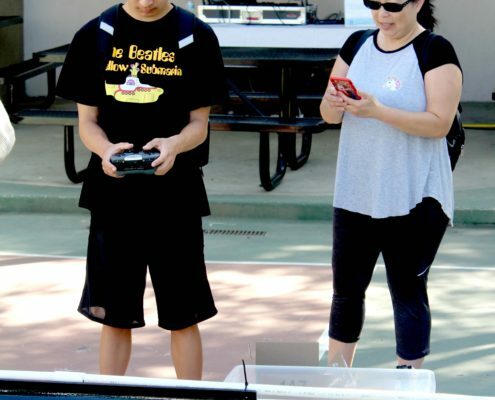 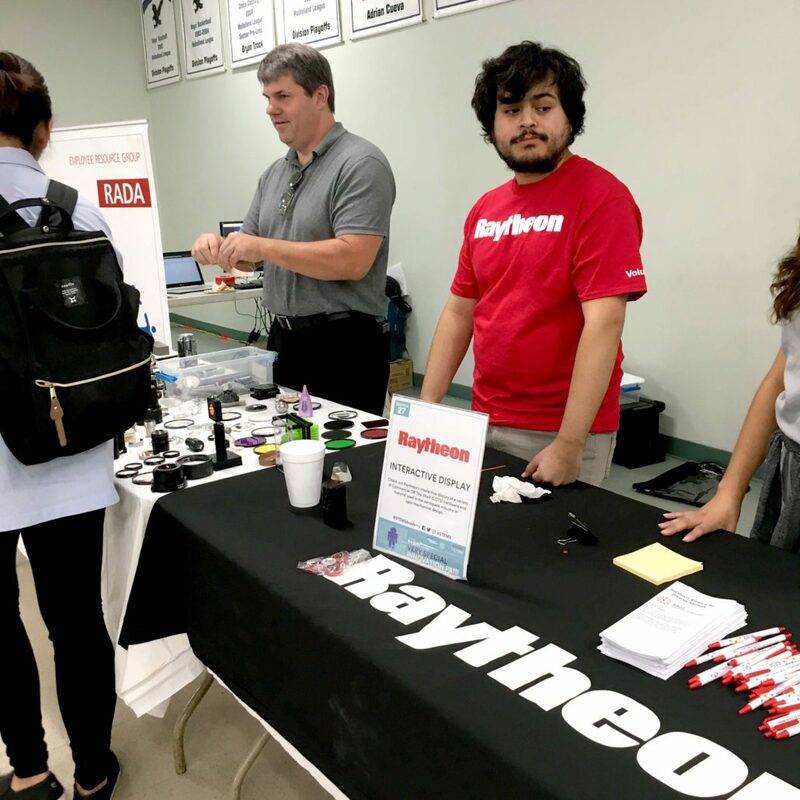 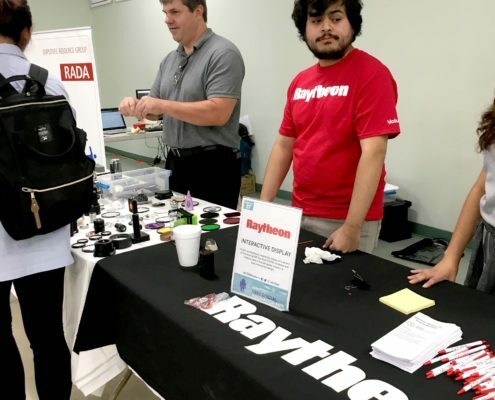 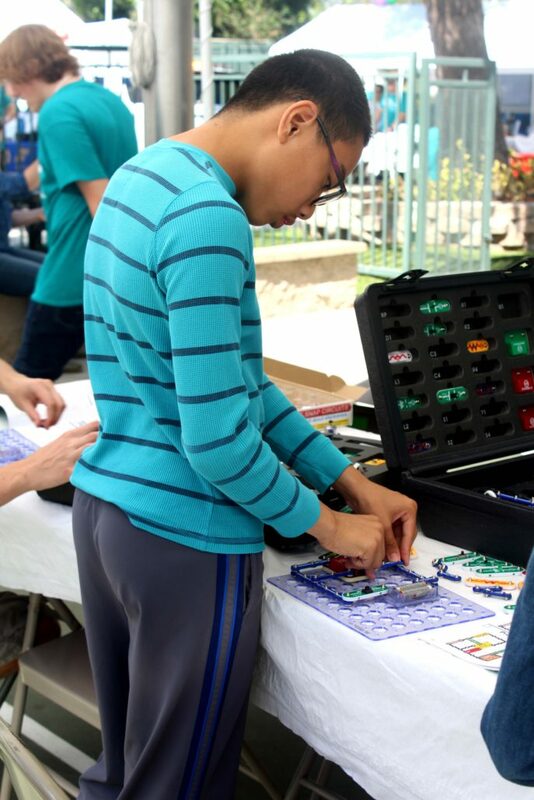 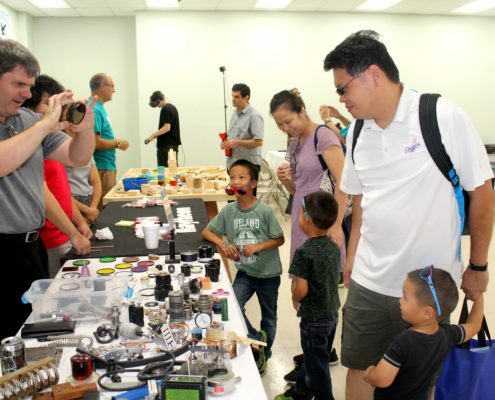 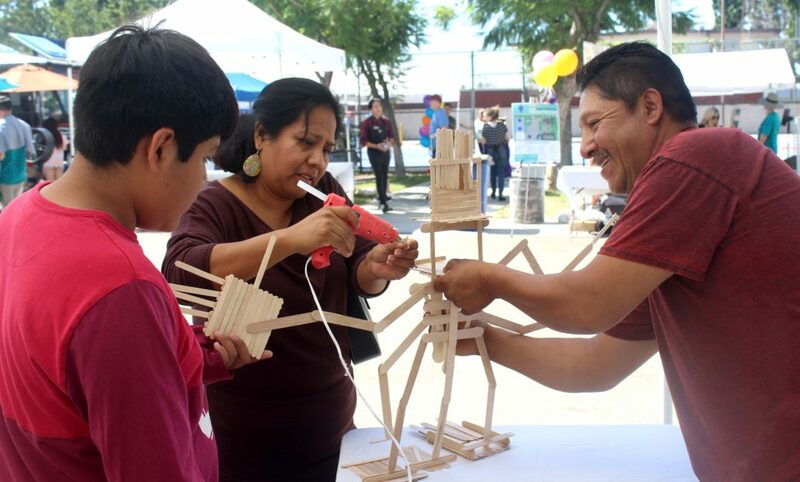 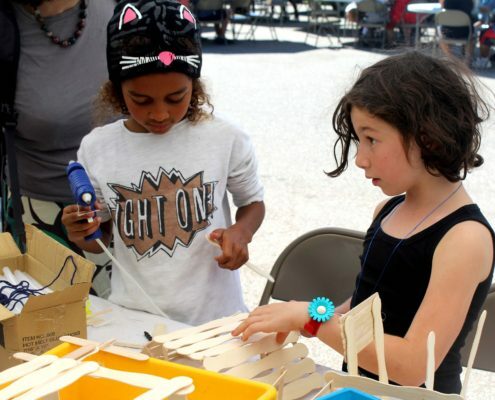 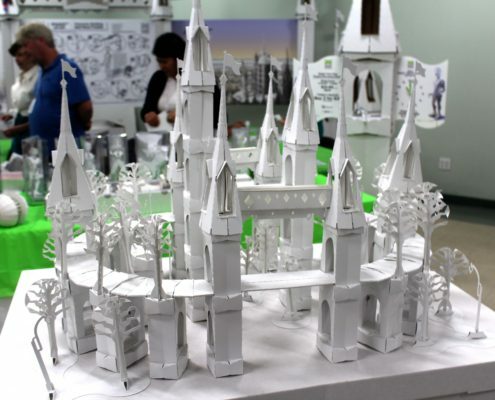 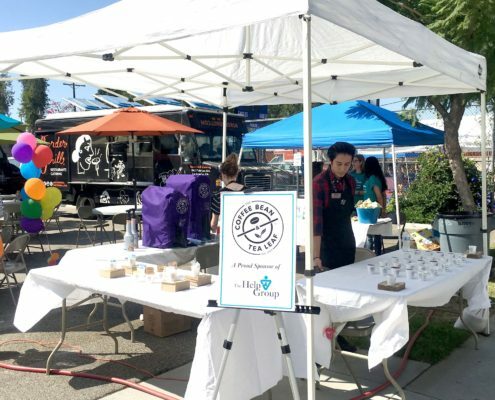 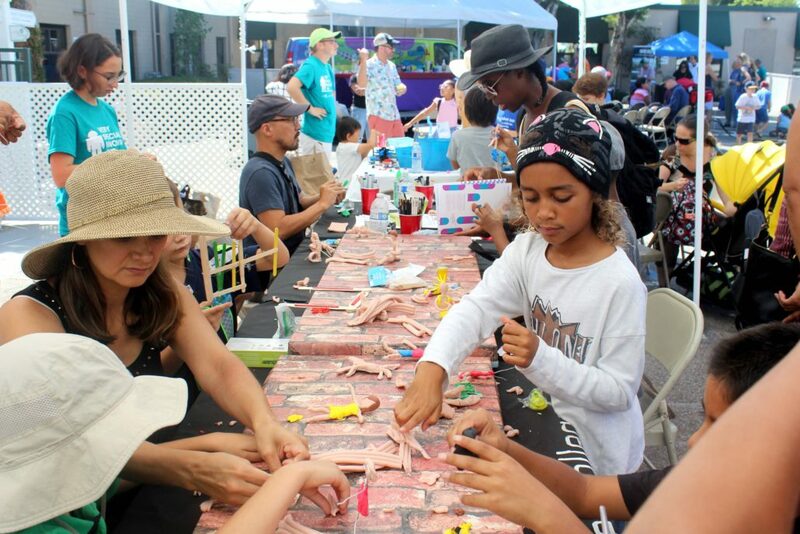 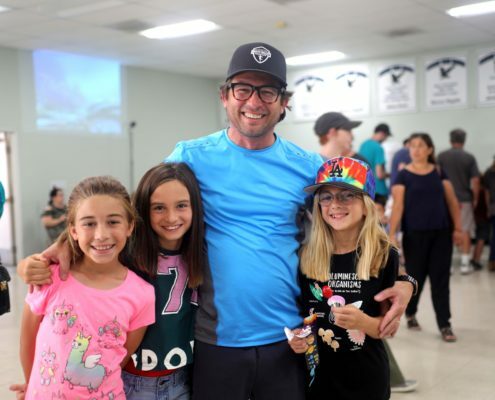 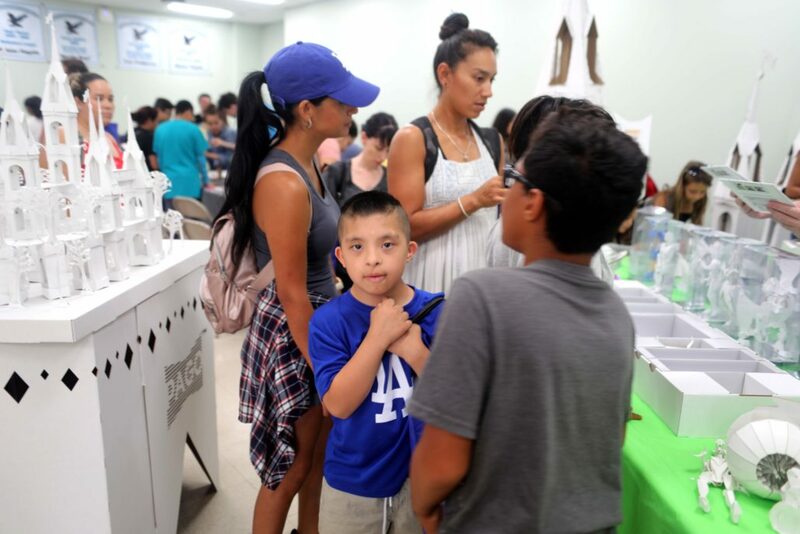 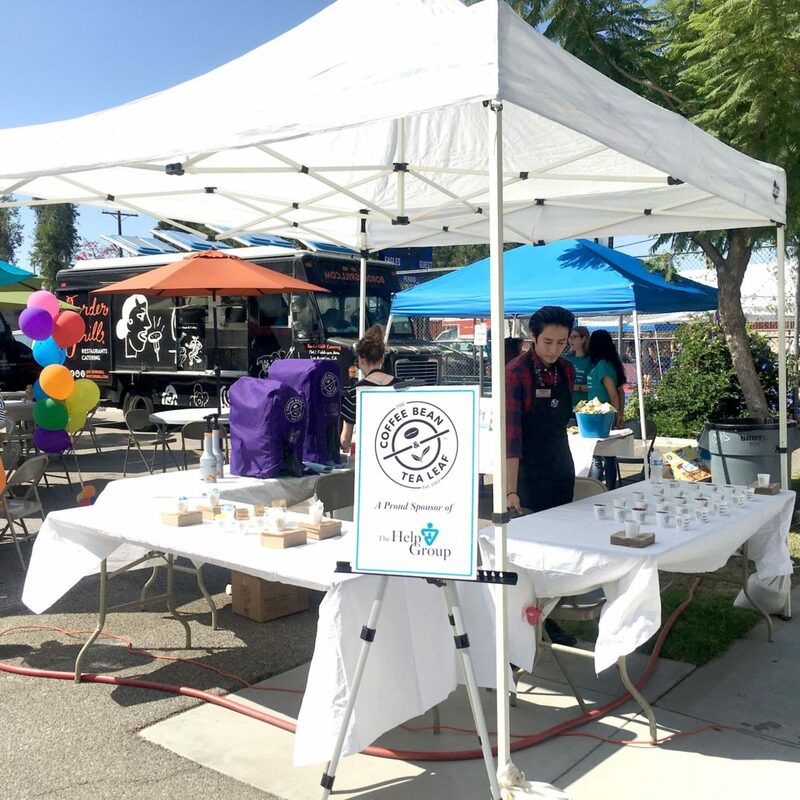 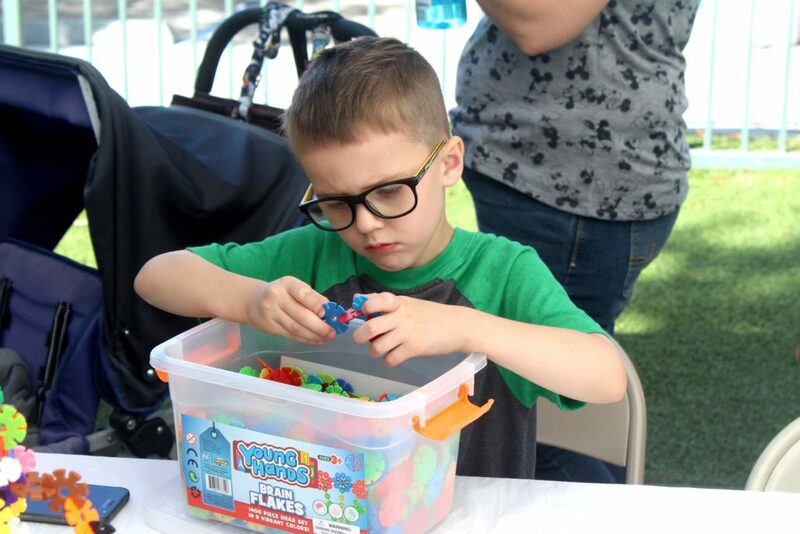 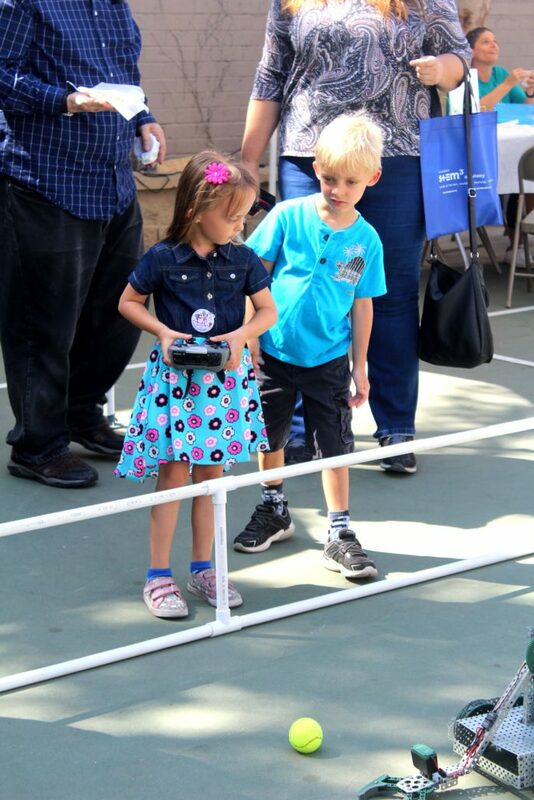 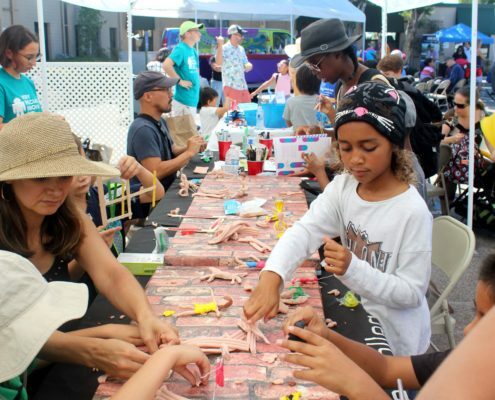 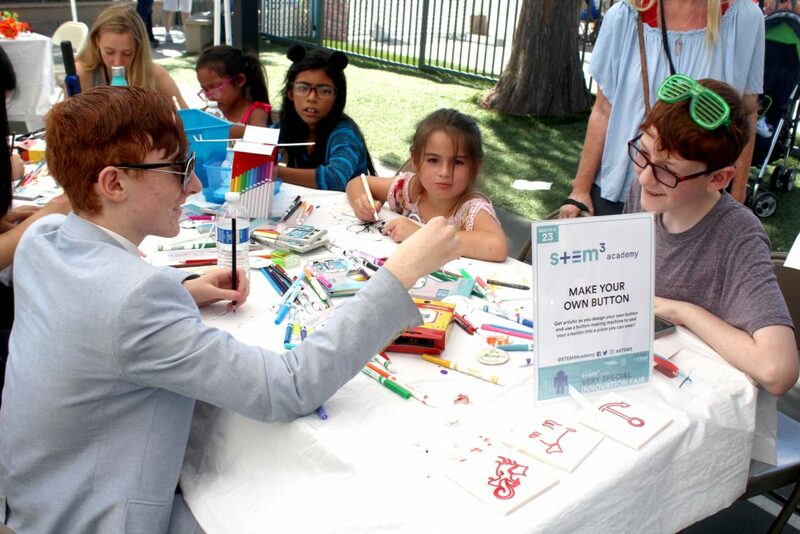 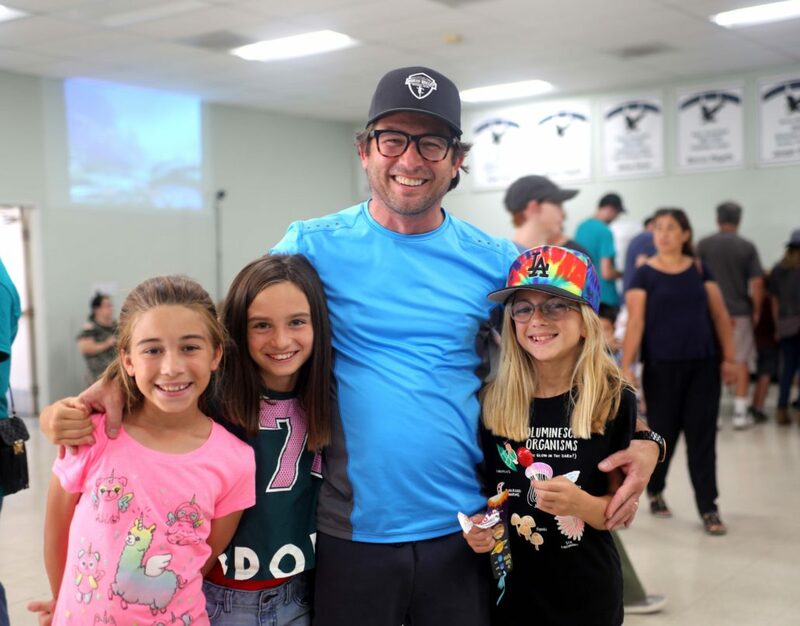 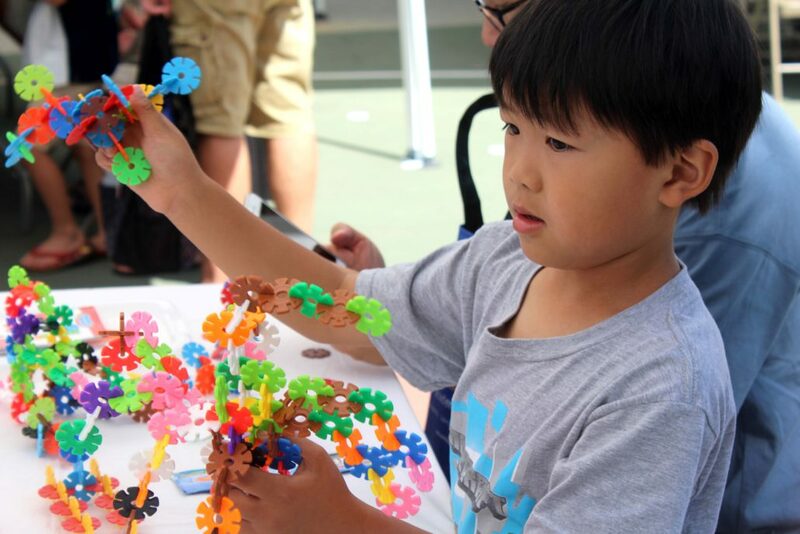 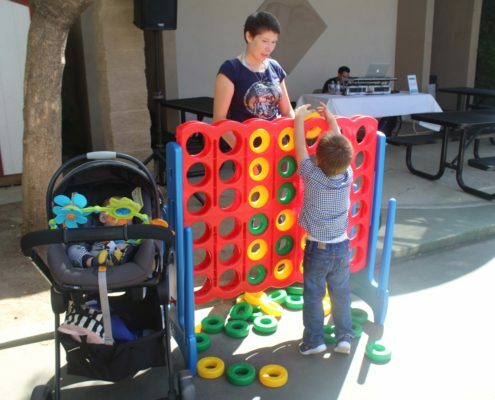 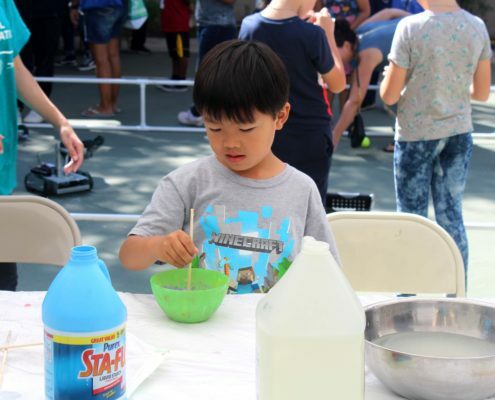 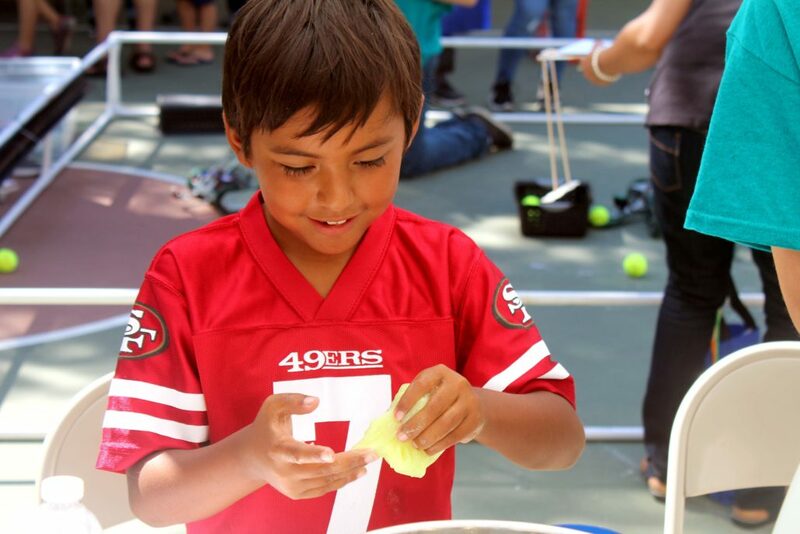 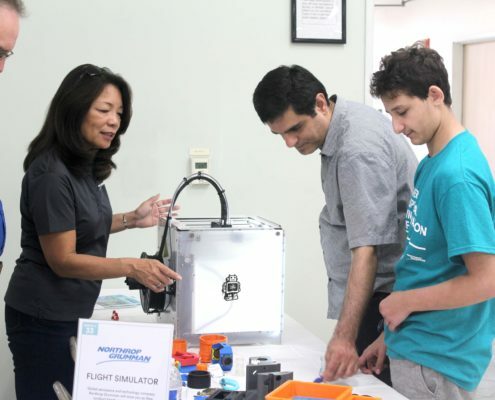 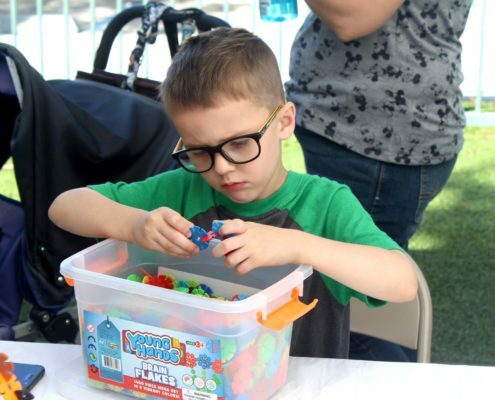 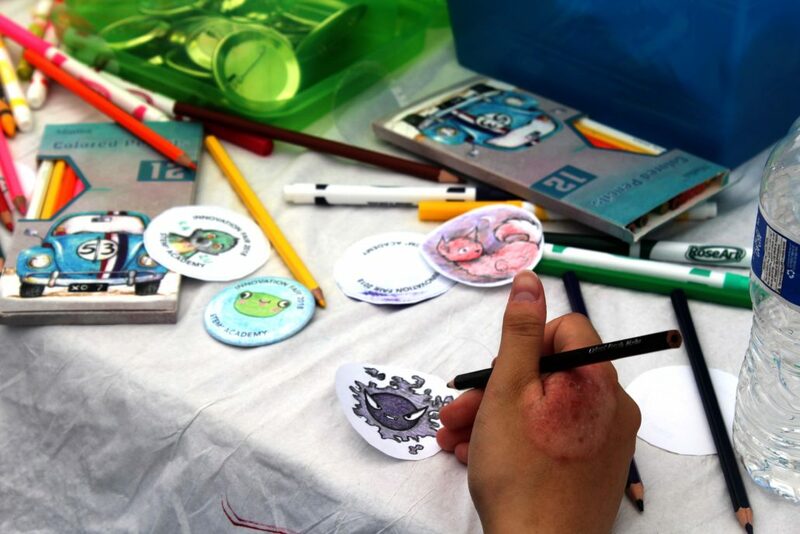 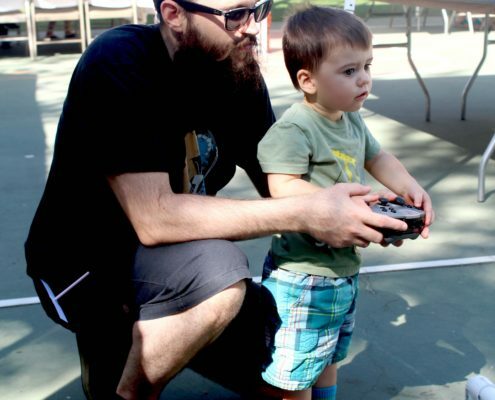 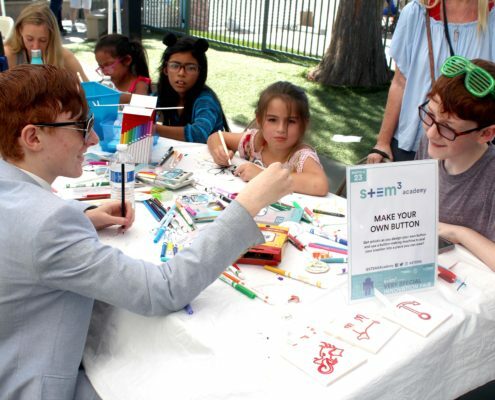 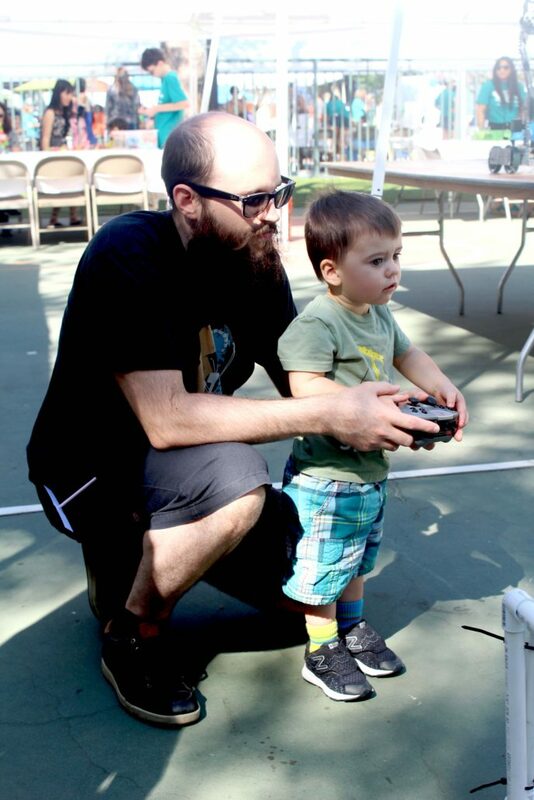 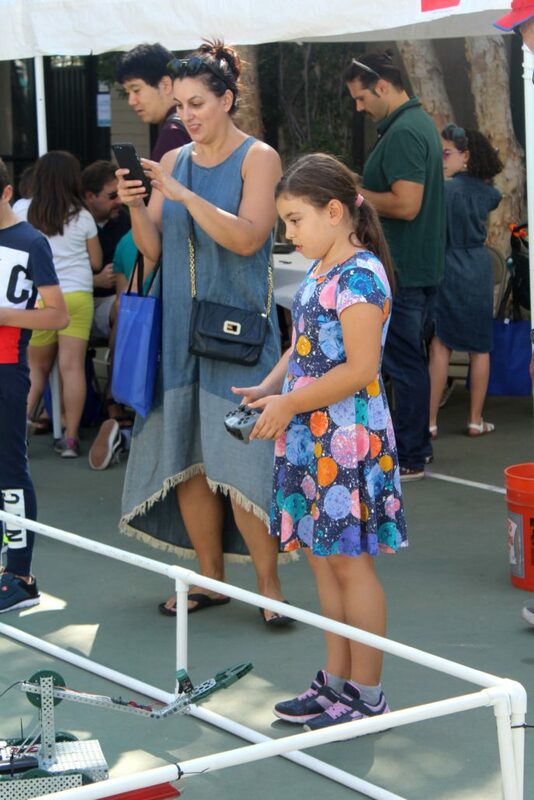 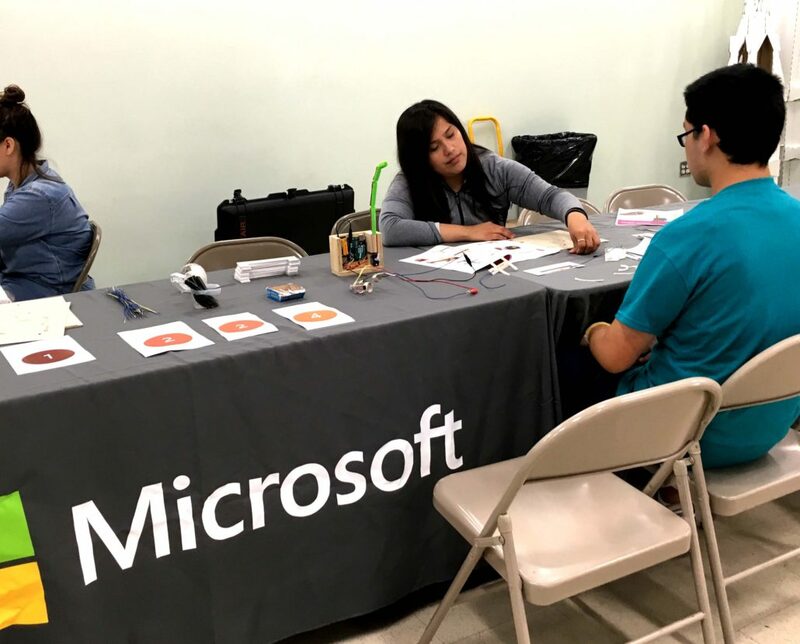 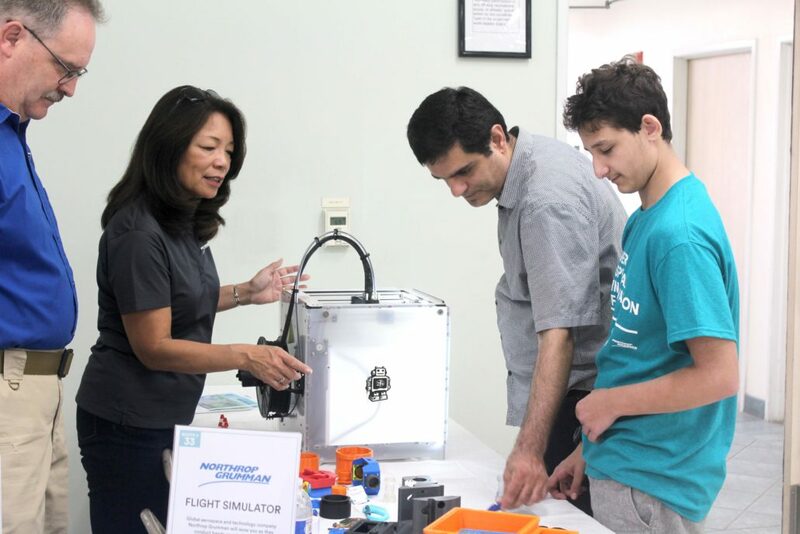 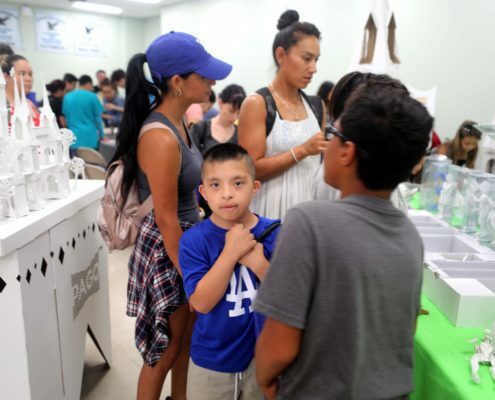 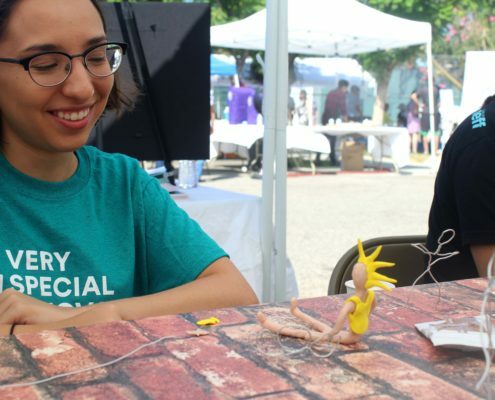 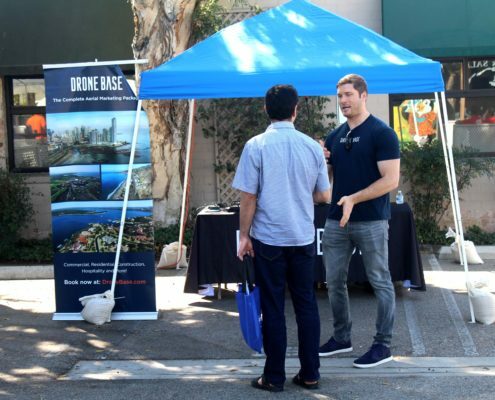 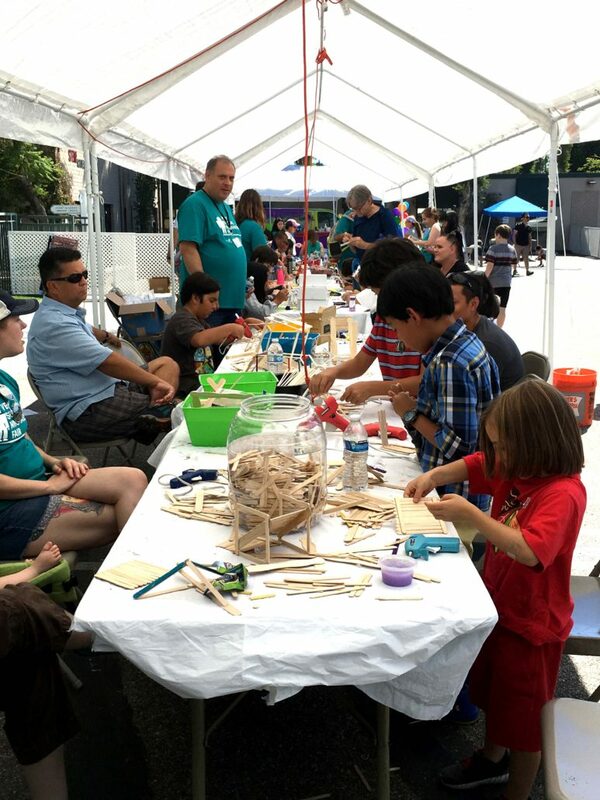 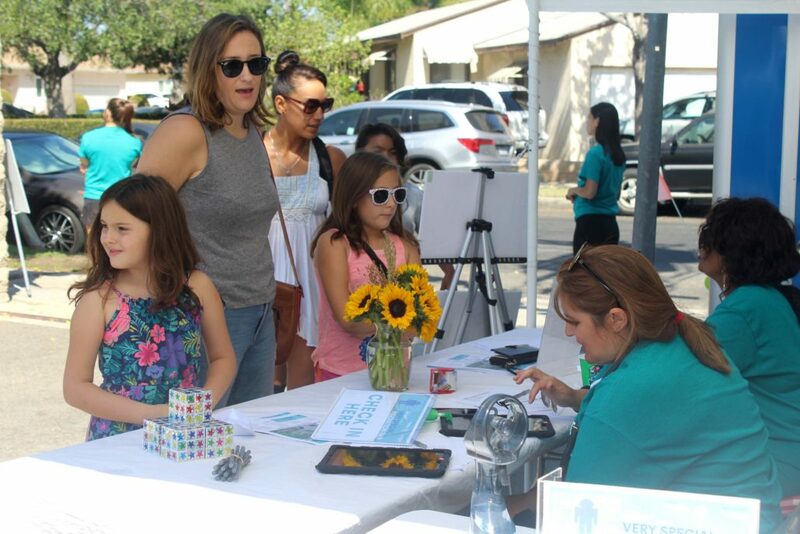 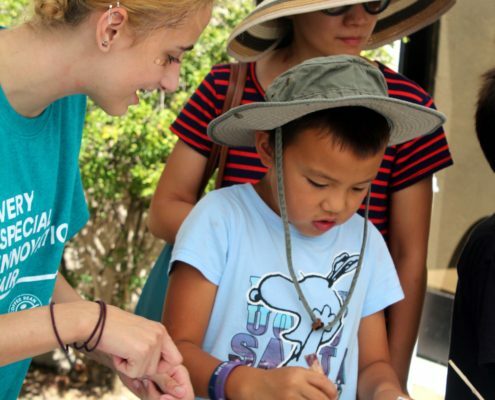 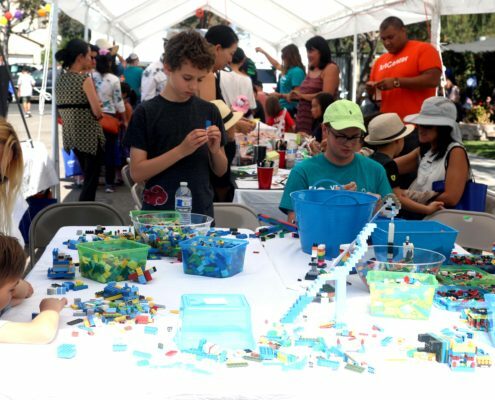 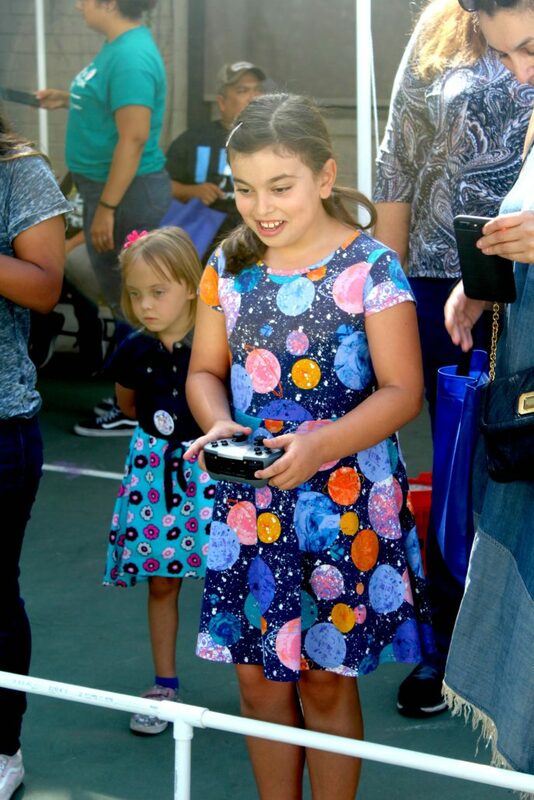 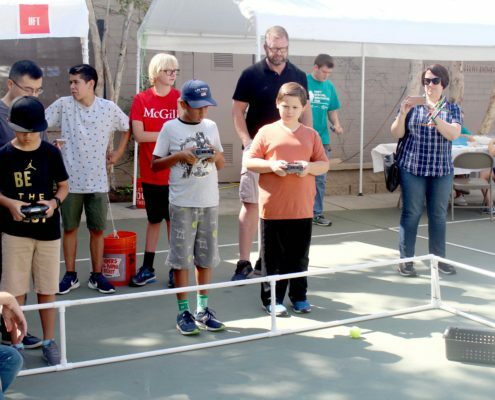 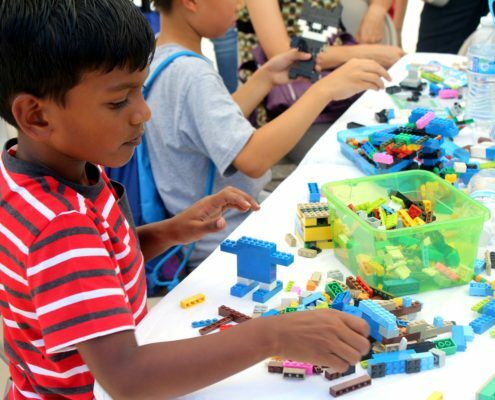 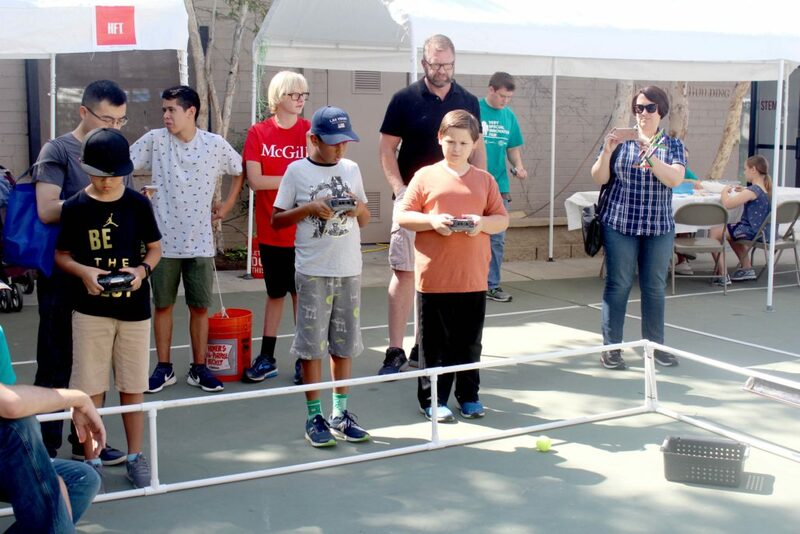 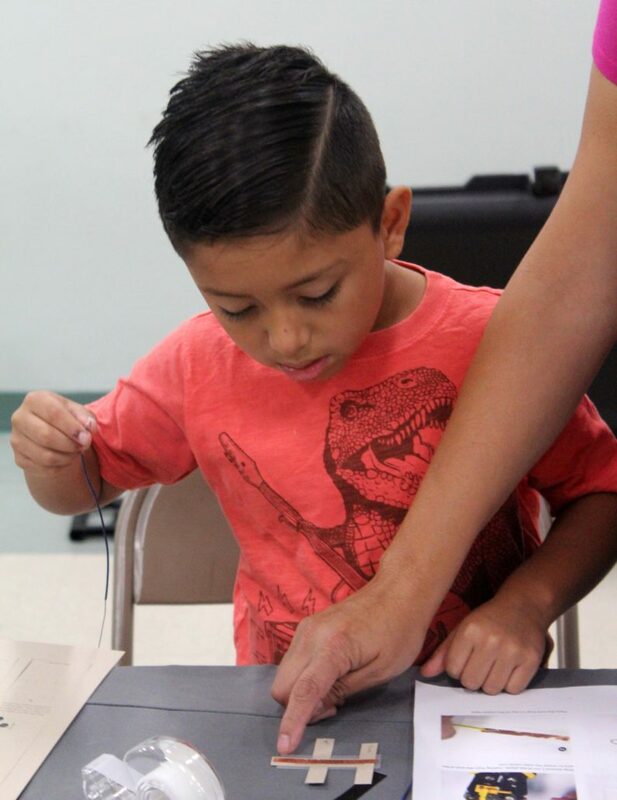 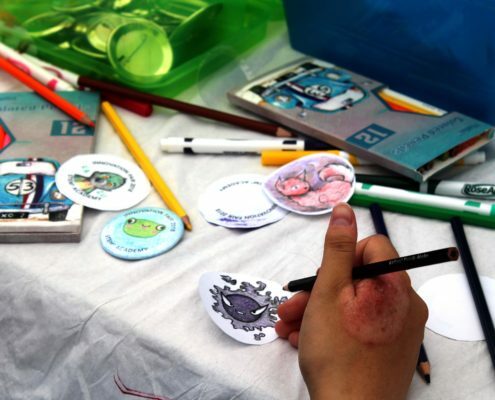 Inspired in part by the Maker Movement, the event featured over 30 interactive activities and companies, including: Microsoft; Northrop Grumman; Raytheon; DroneBase; California Science Center; California Highway Patrol; and many more. 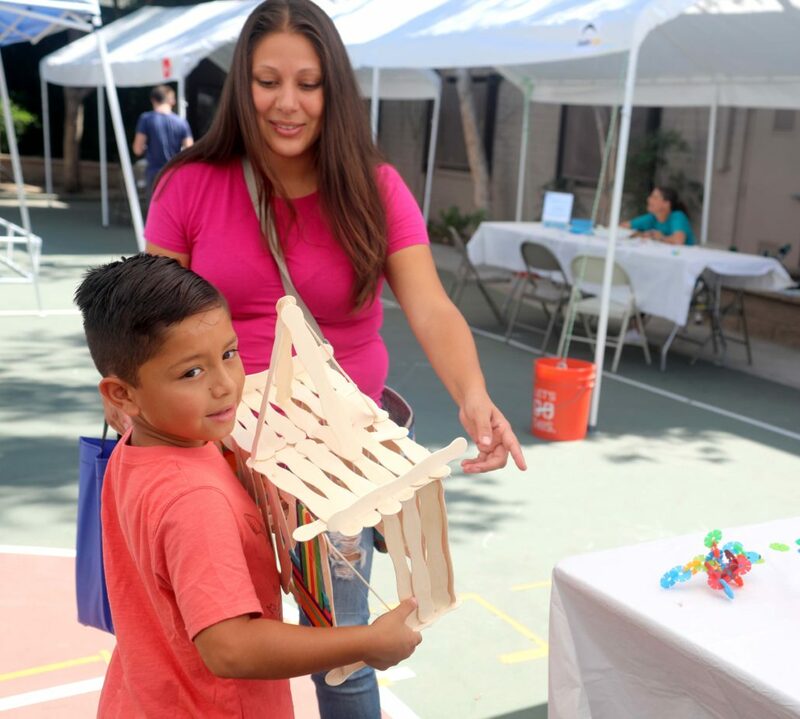 You can check out a full list of the activities that took place here, and check out the photo gallery below! 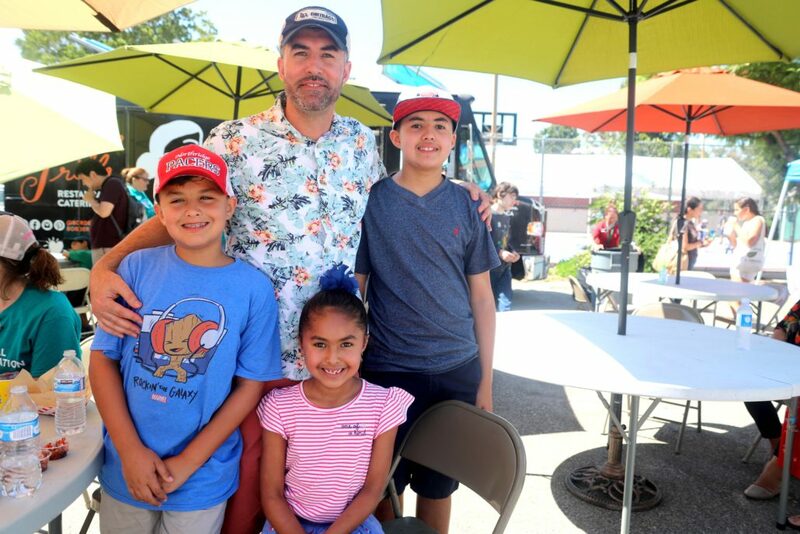 Click here to view photos from 2017. 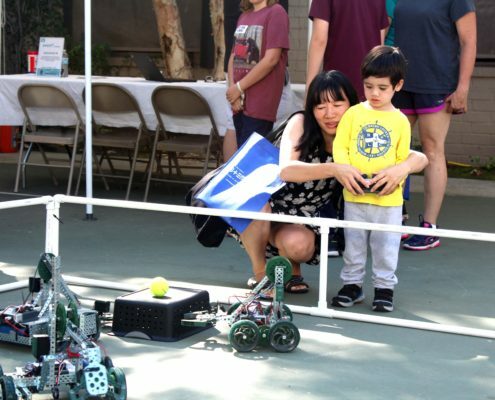 Click here to view photos from 2016.